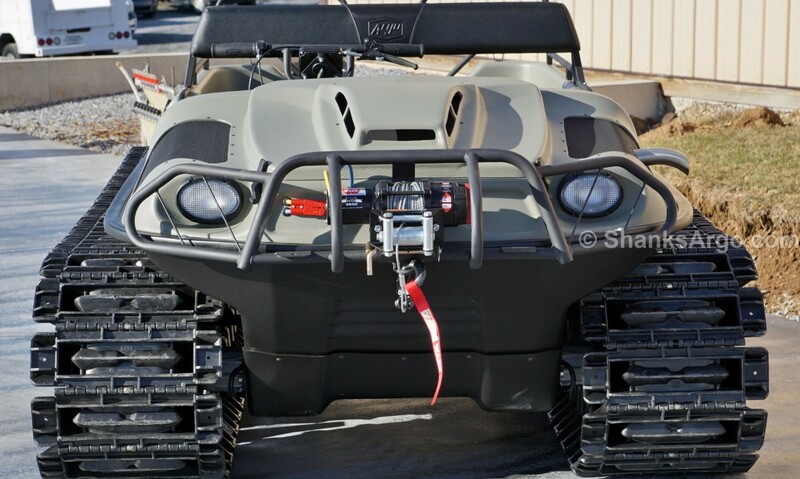 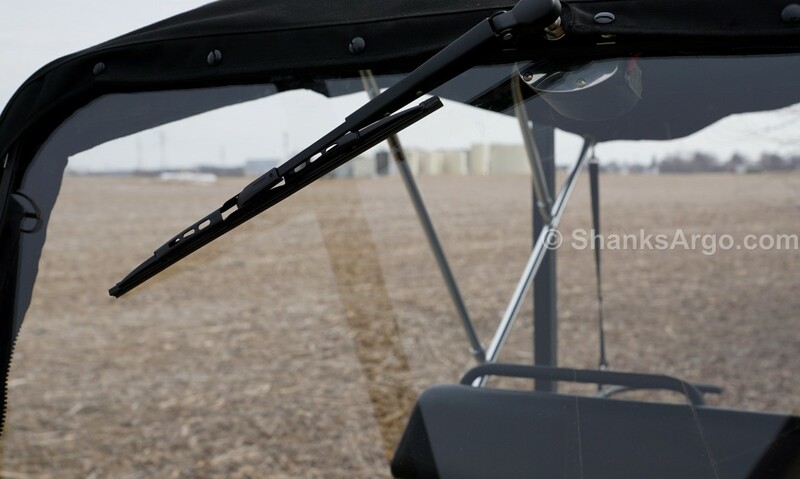 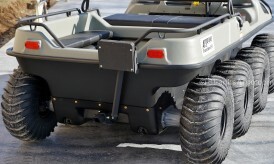 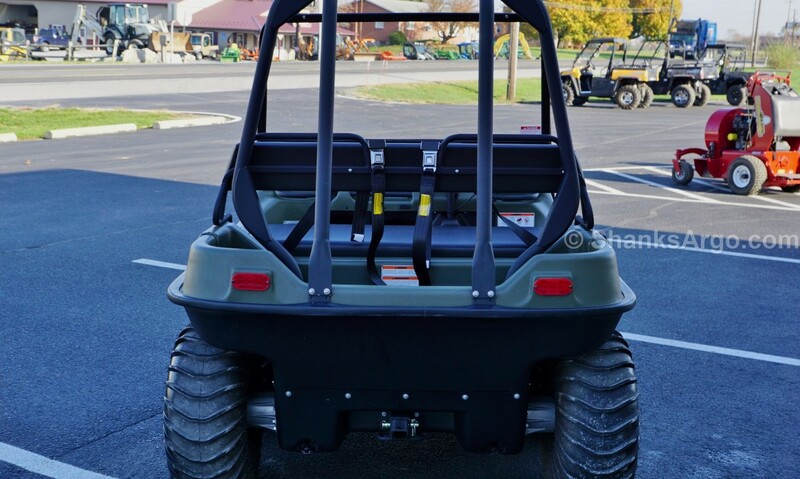 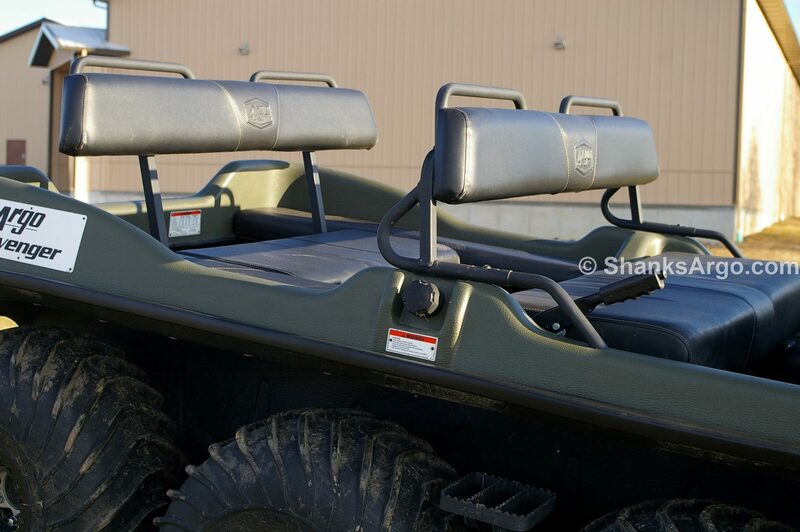 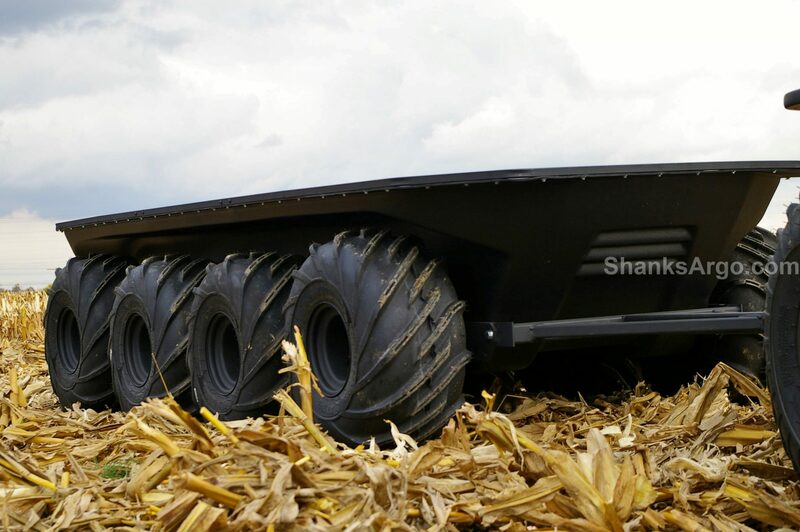 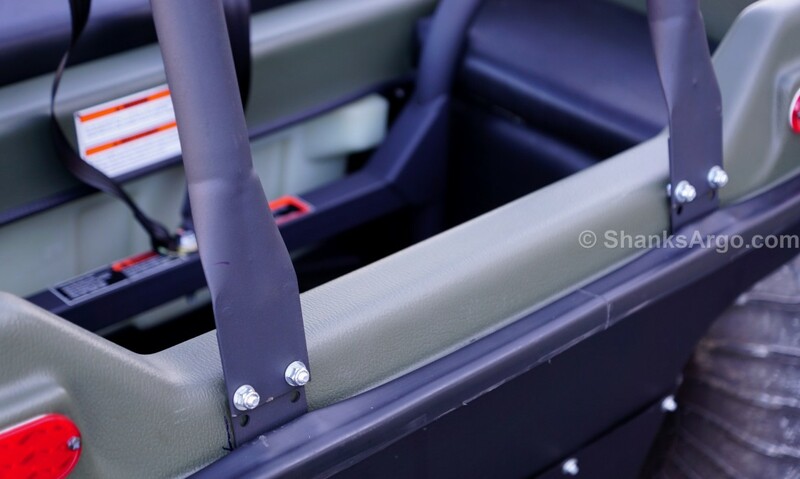 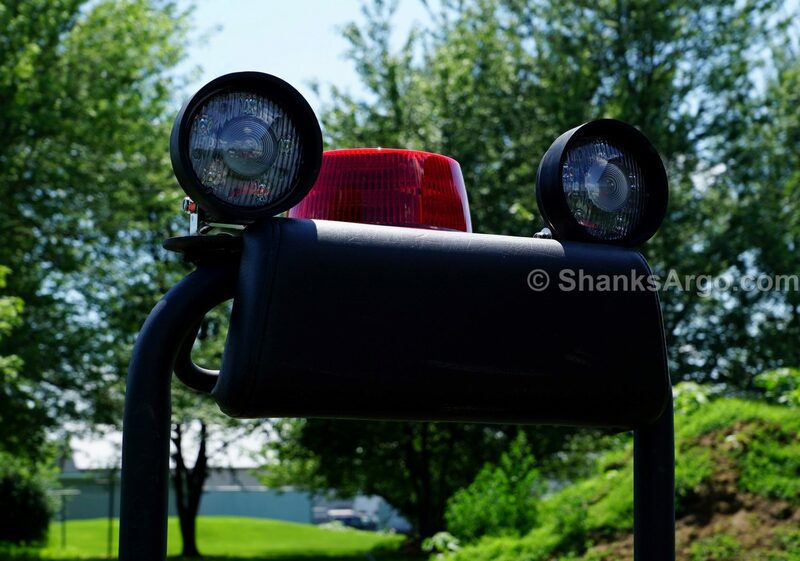 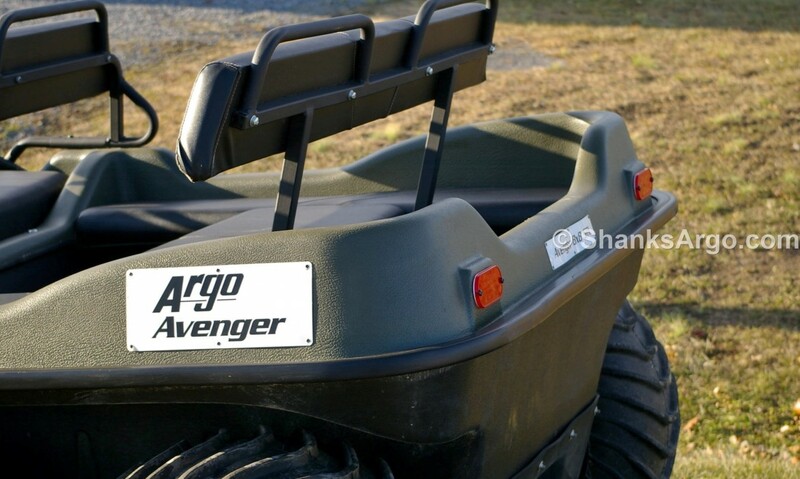 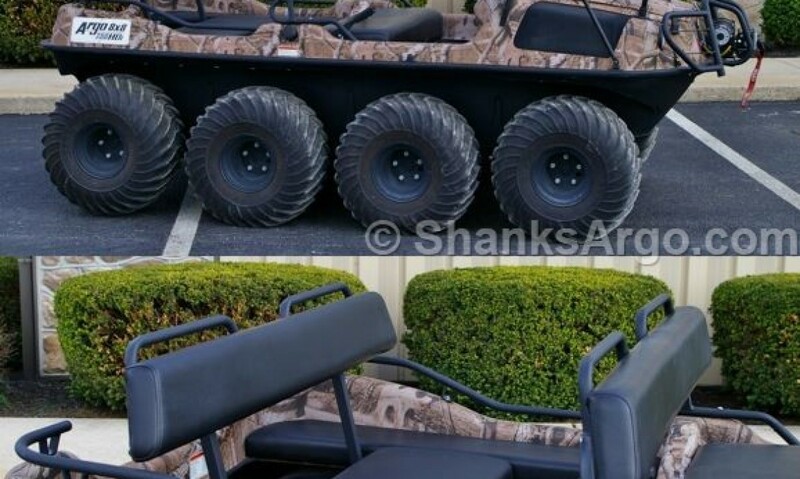 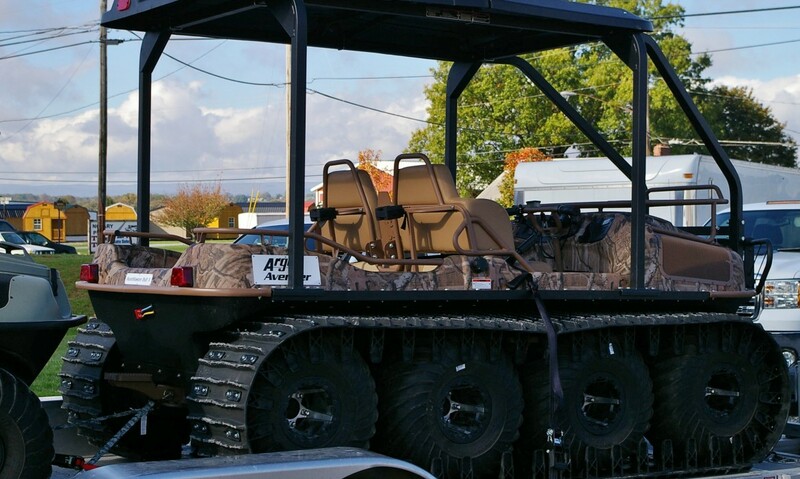 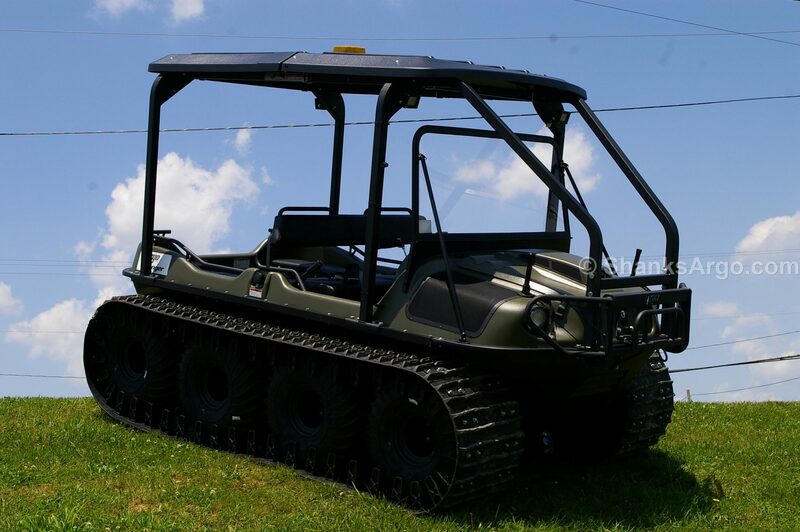 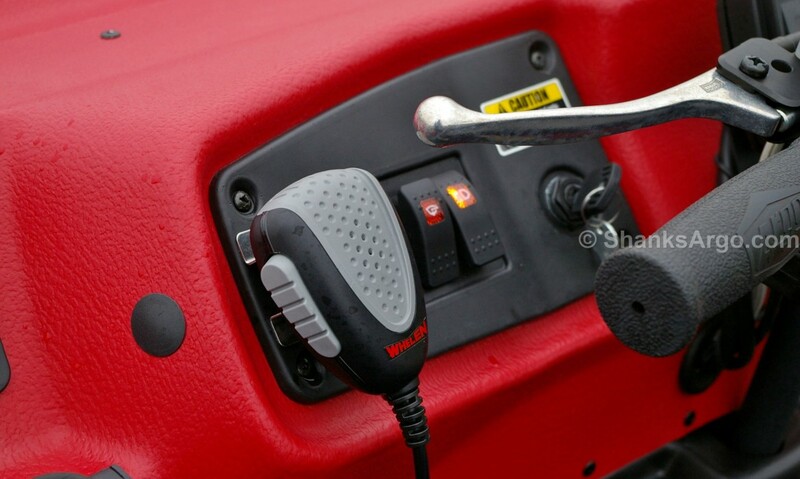 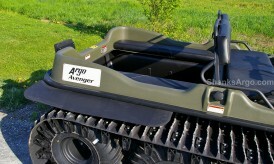 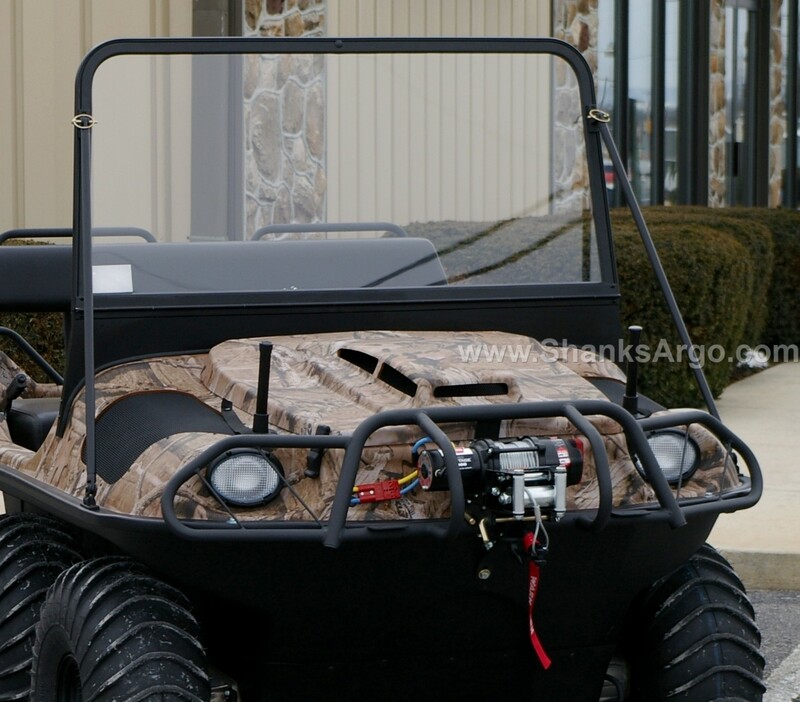 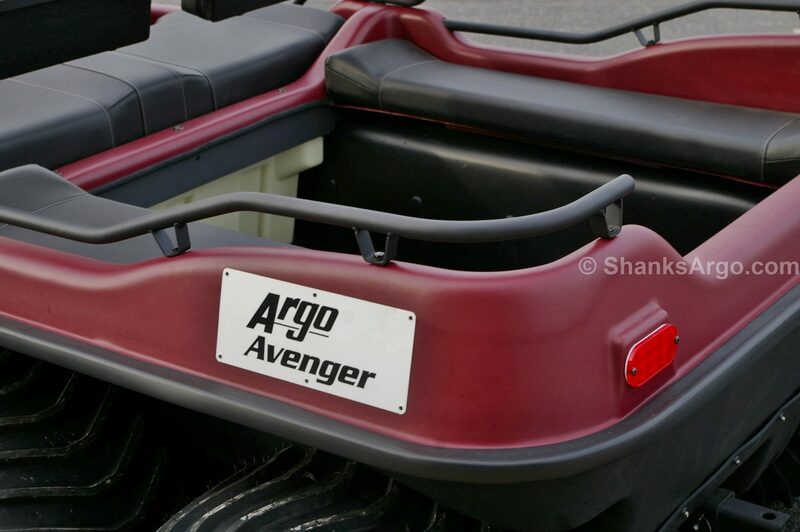 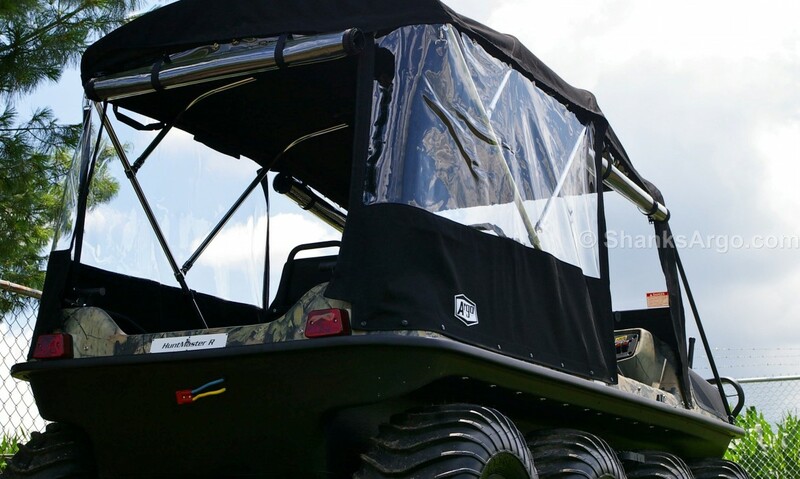 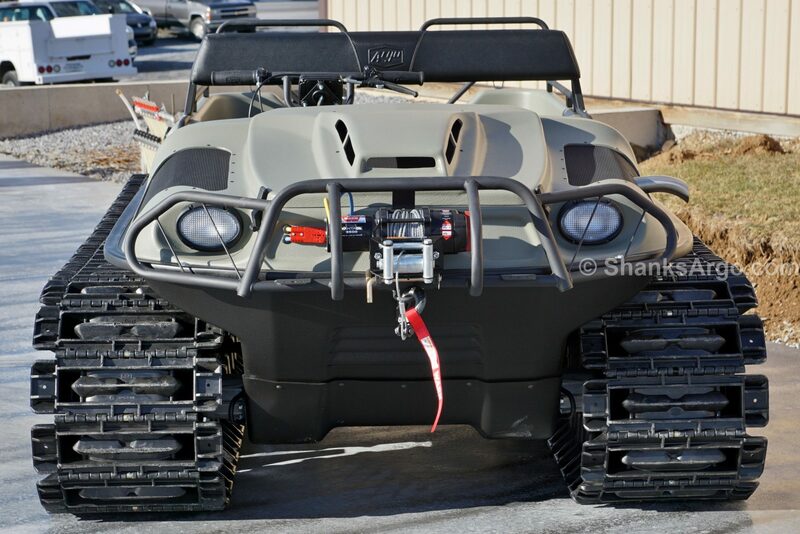 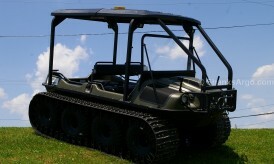 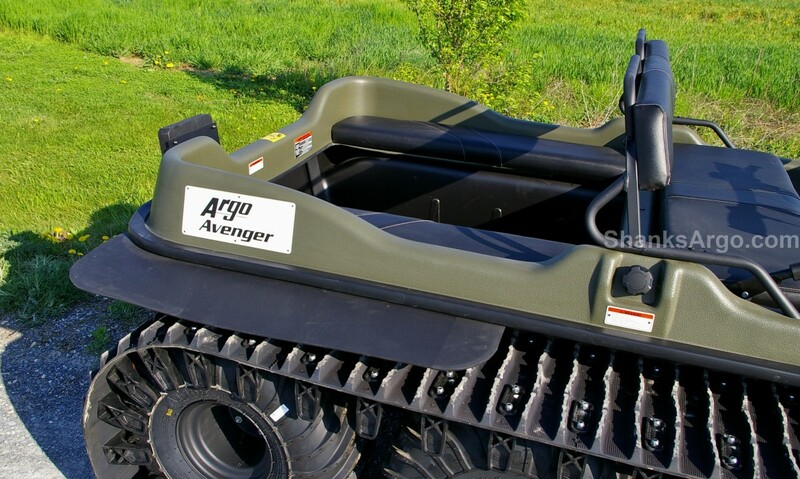 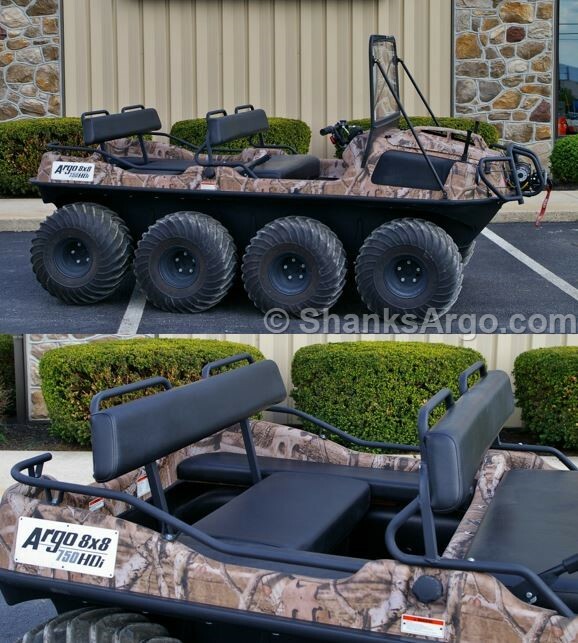 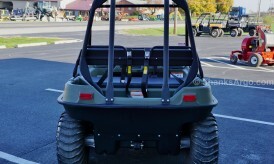 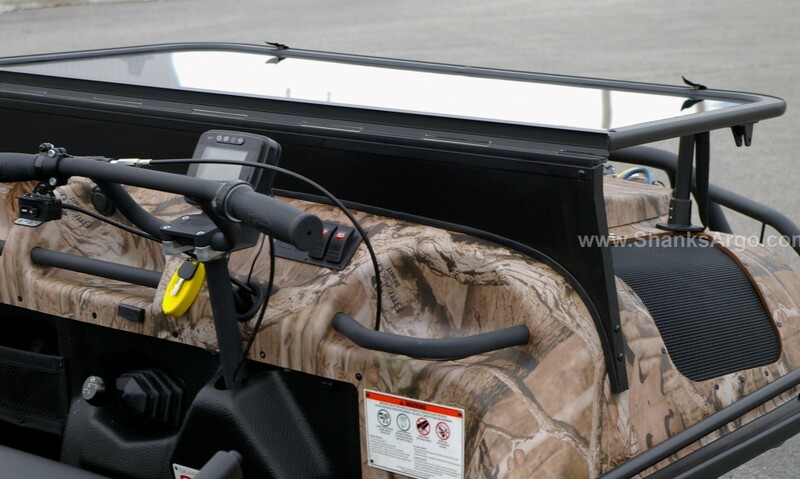 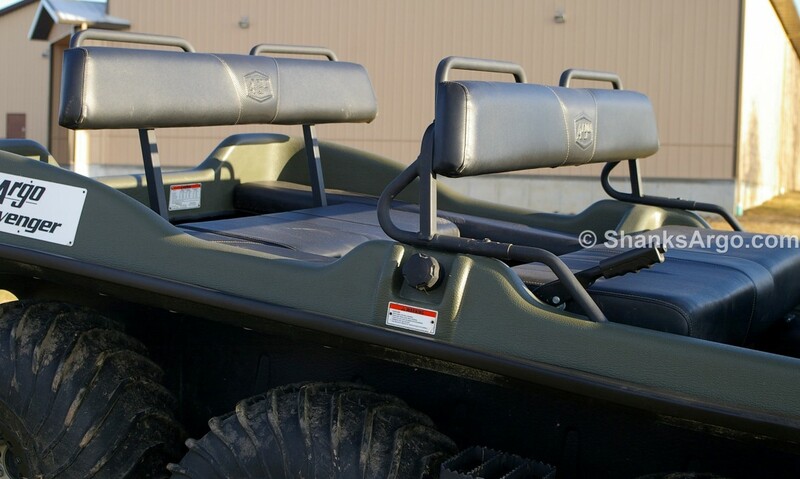 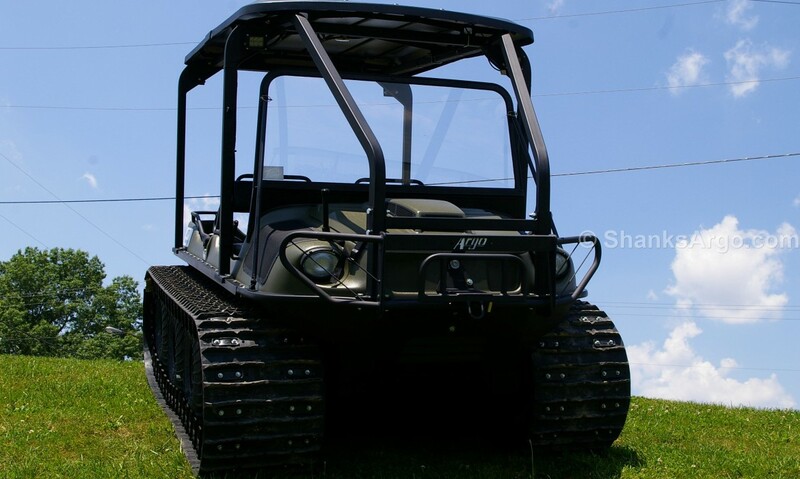 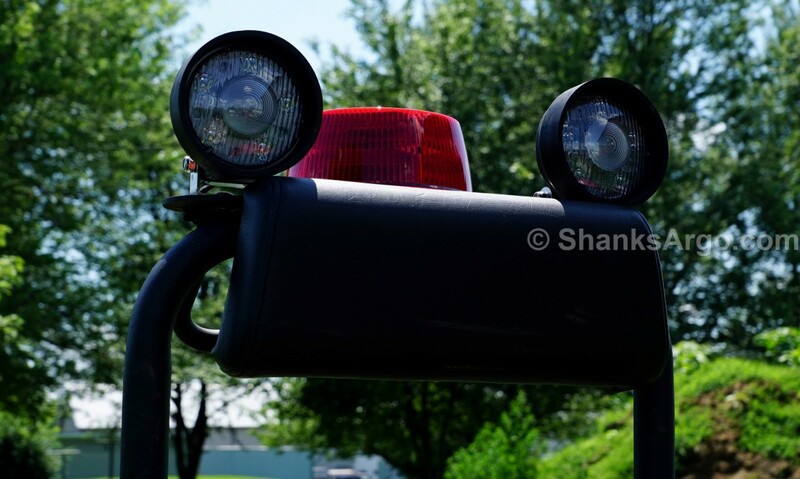 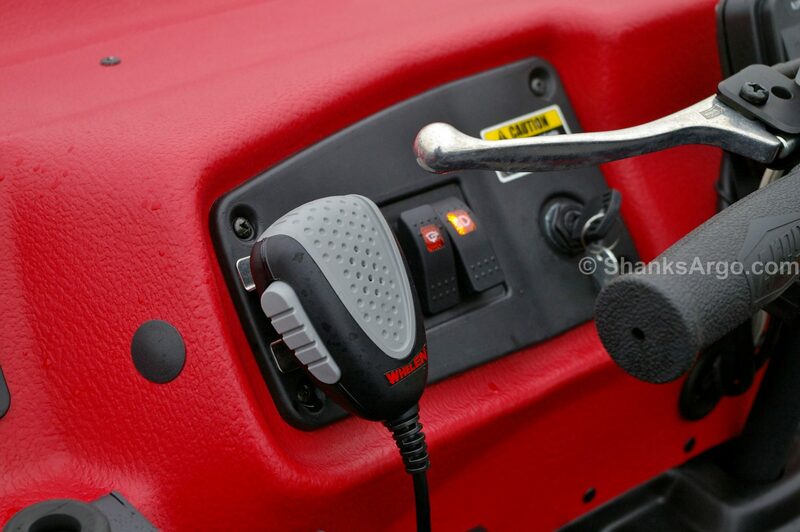 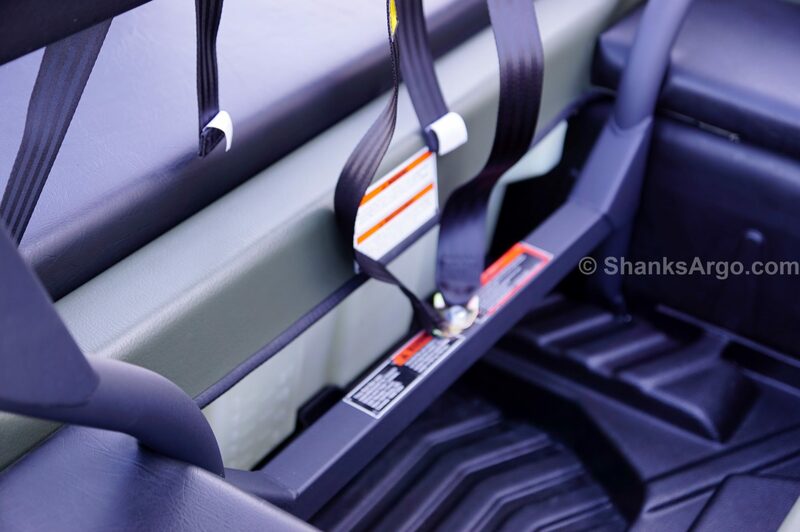 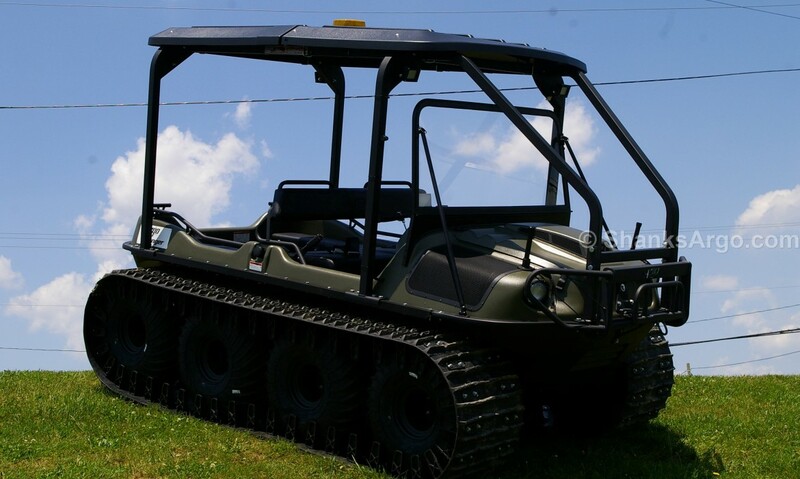 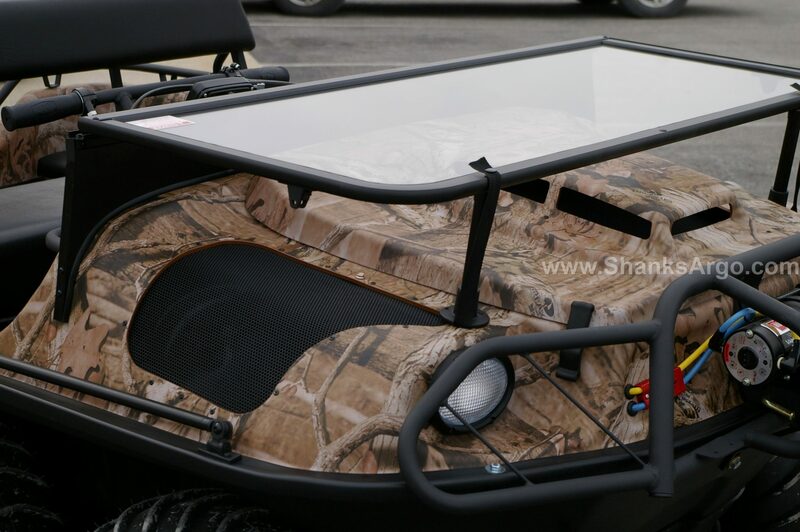 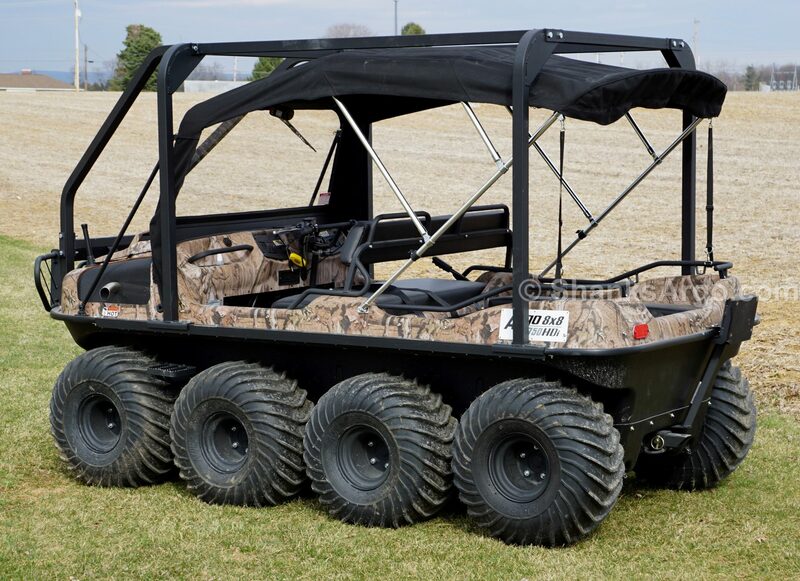 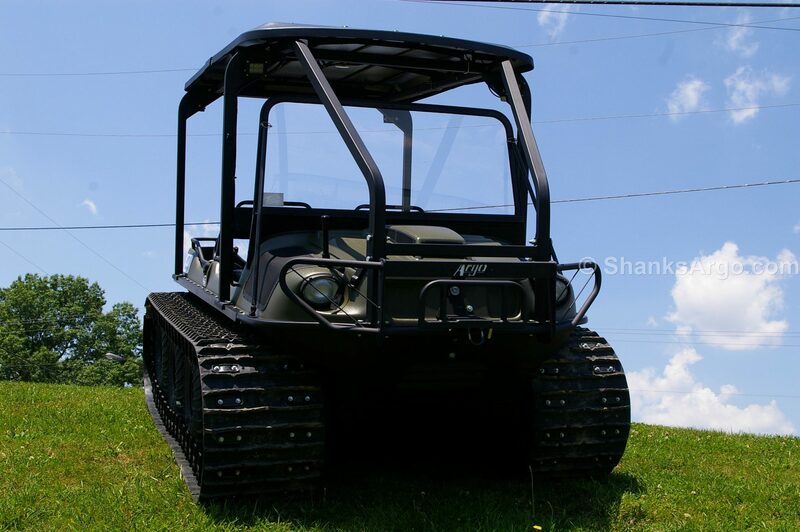 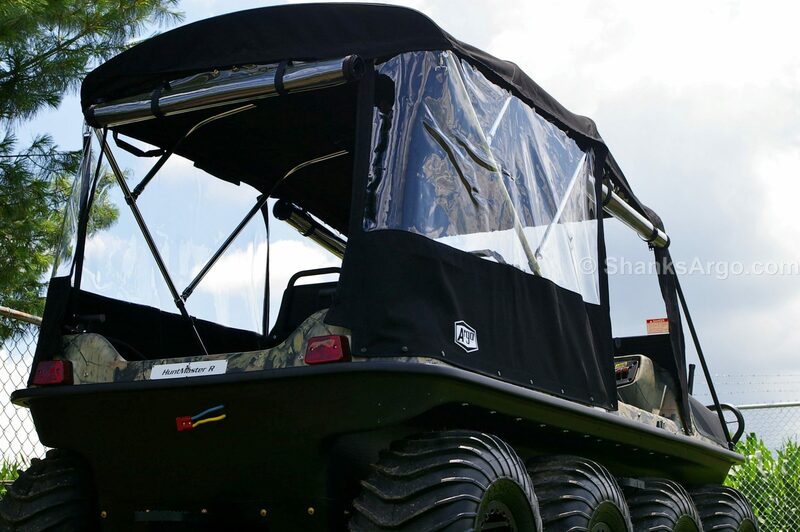 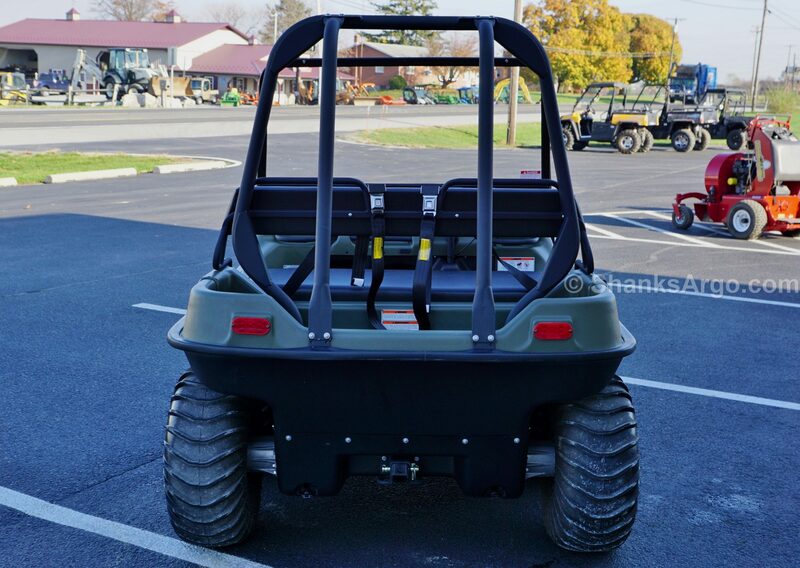 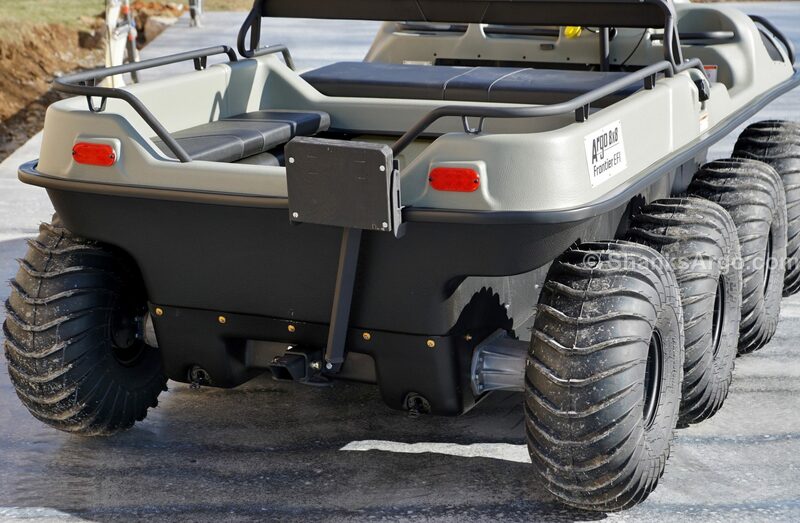 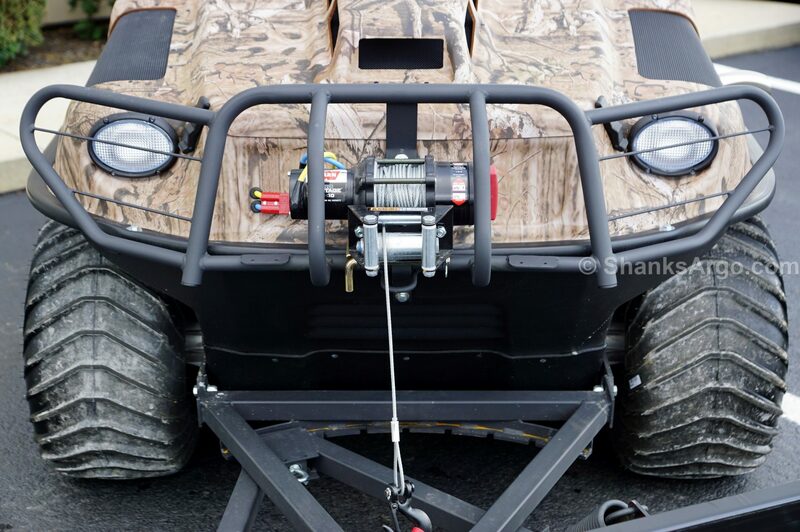 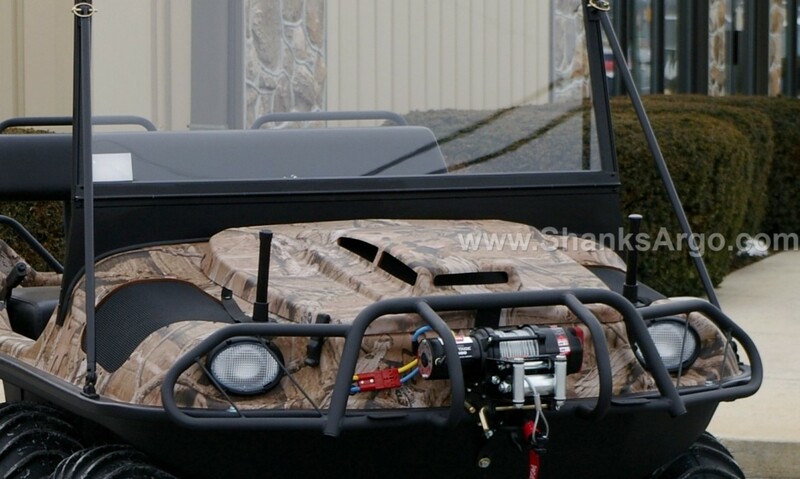 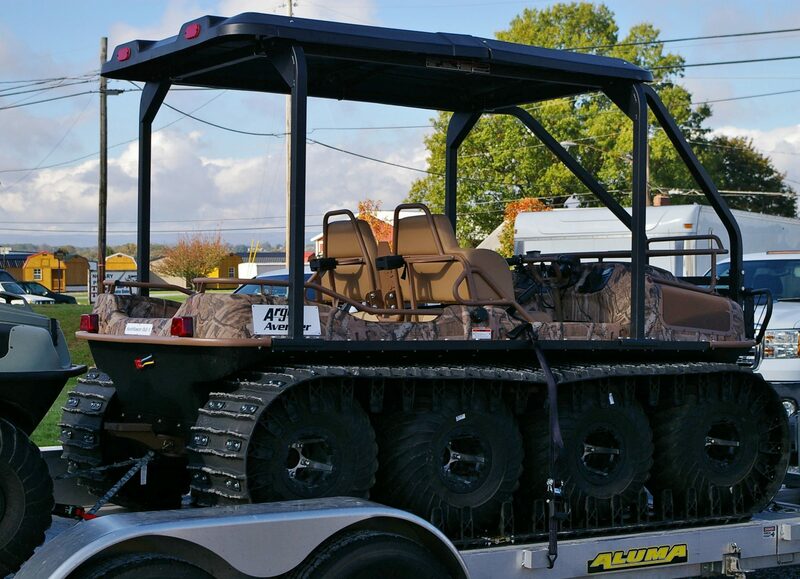 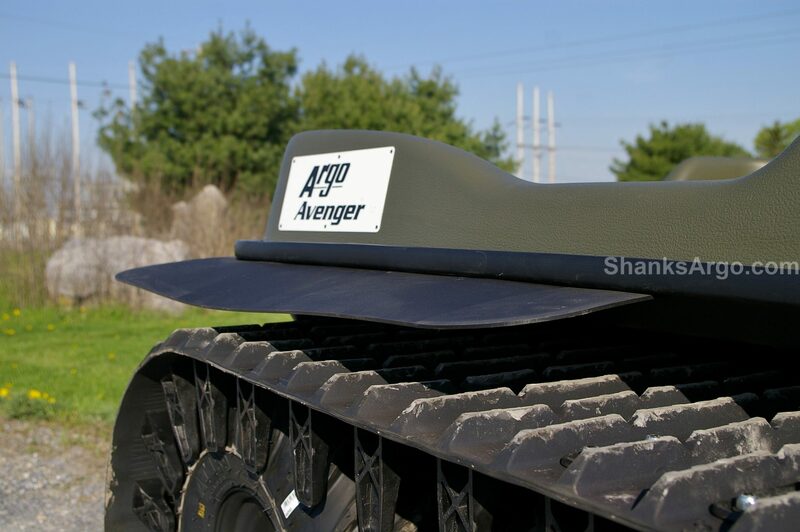 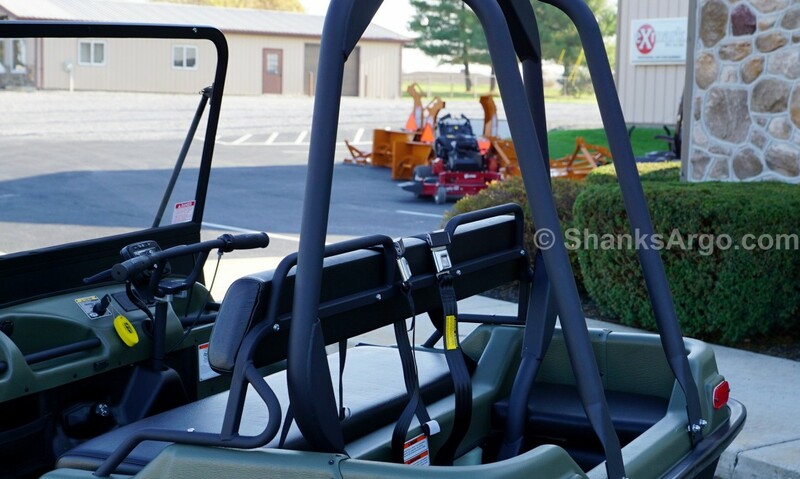 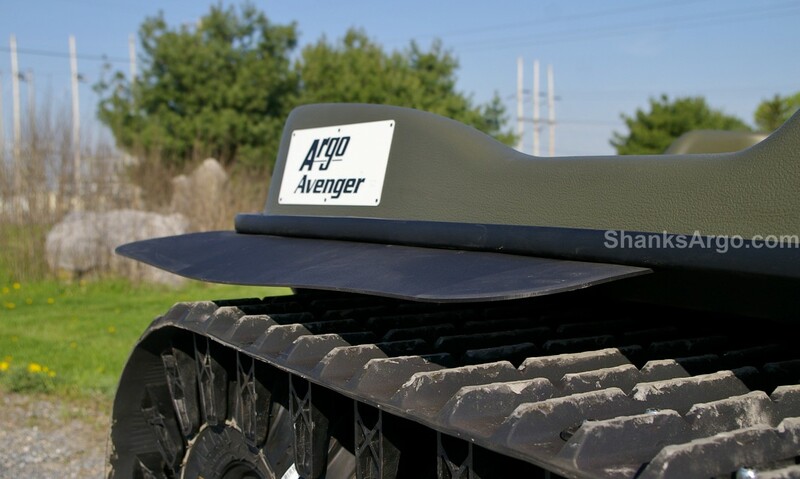 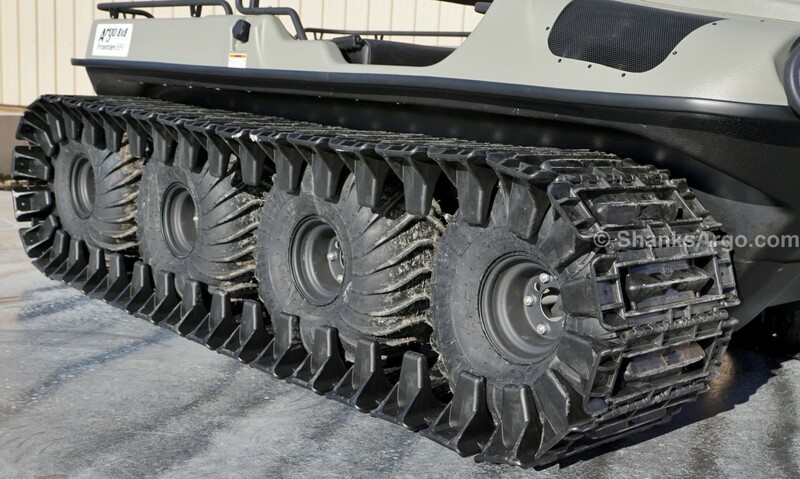 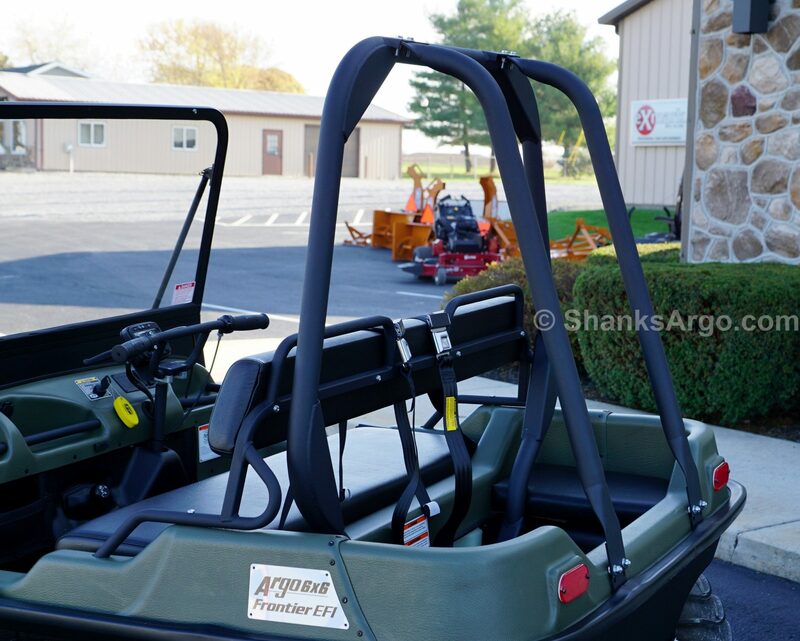 The ability to select from an enormous variety of accessories to customize your Argo XTV is one of the reasons this vehicle is so respected in the industry. 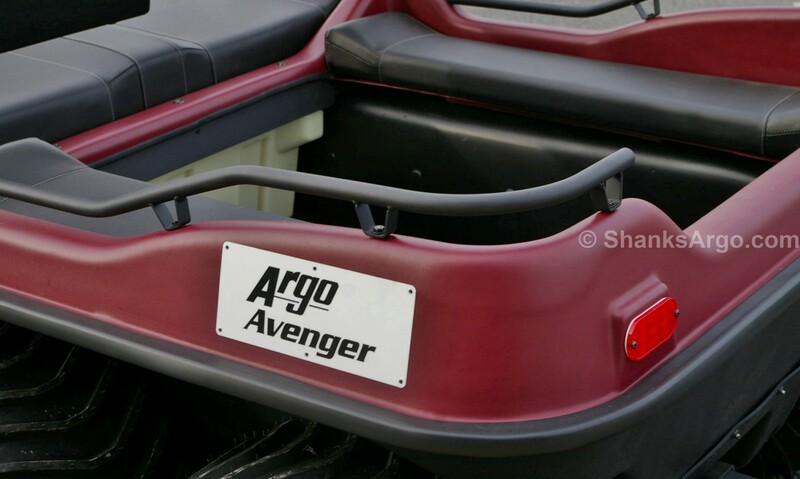 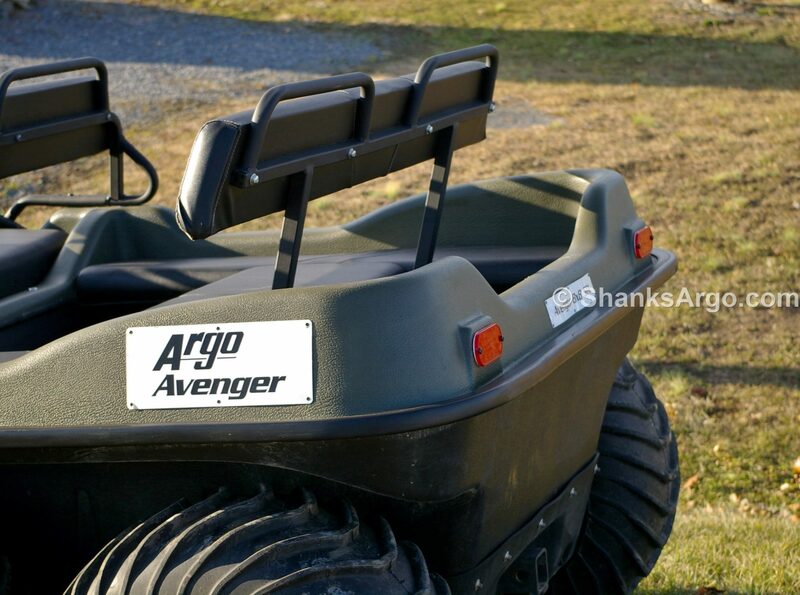 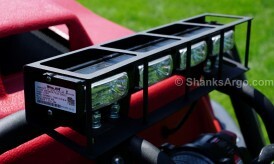 Argo accessories give you the best value for money by allowing your XTV to be used to its full potential. 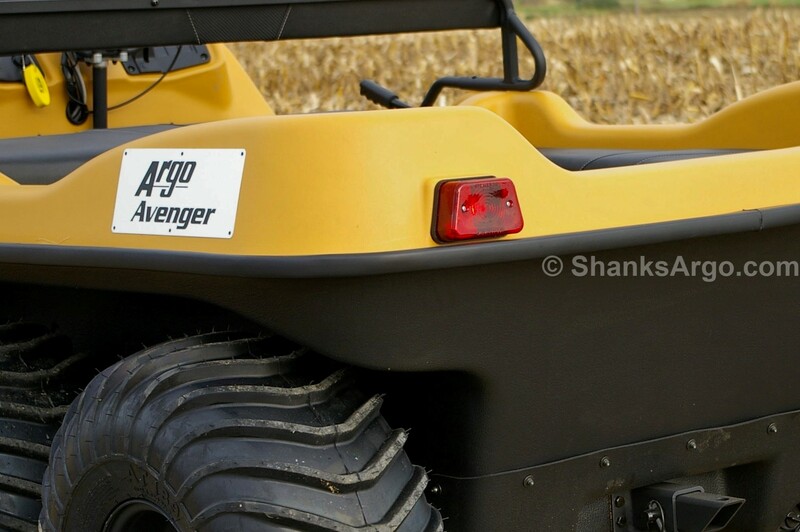 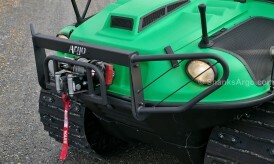 With the right accessories, an Argo XTV will be able to perform an extraordinary range of tasks, allowing you to cut overall capital expenditure by having one vehicle that will do the work of several! 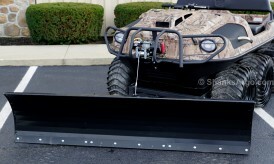 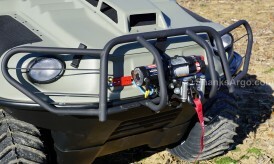 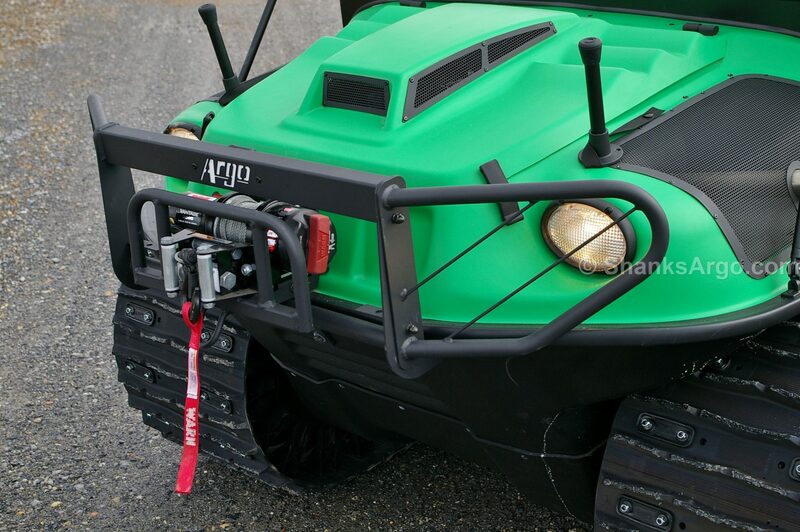 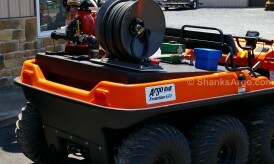 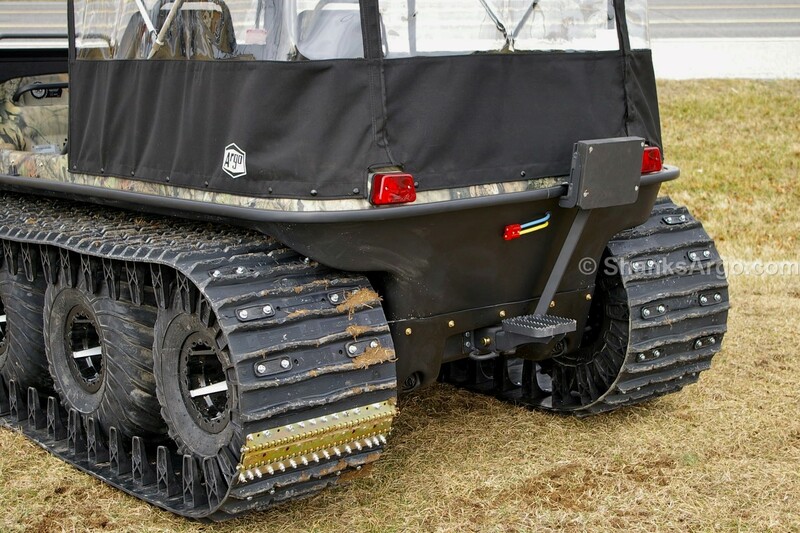 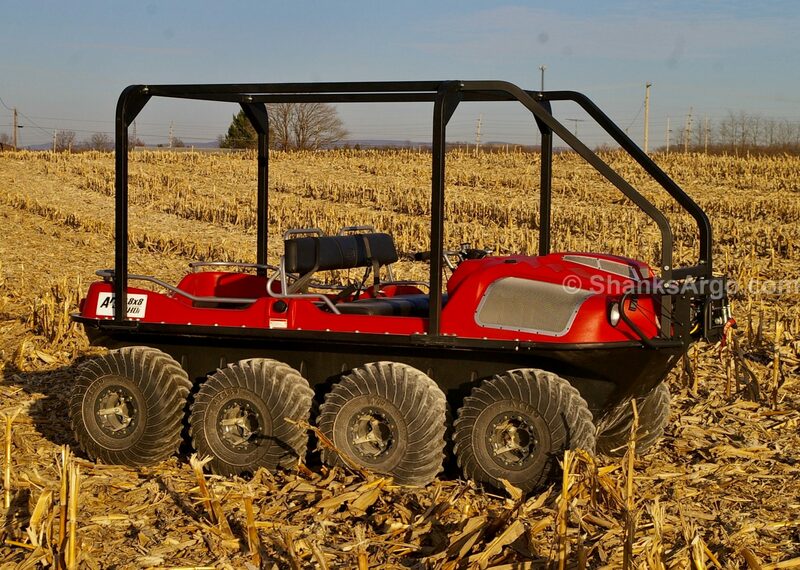 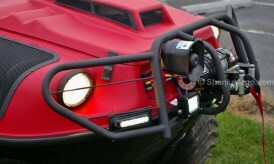 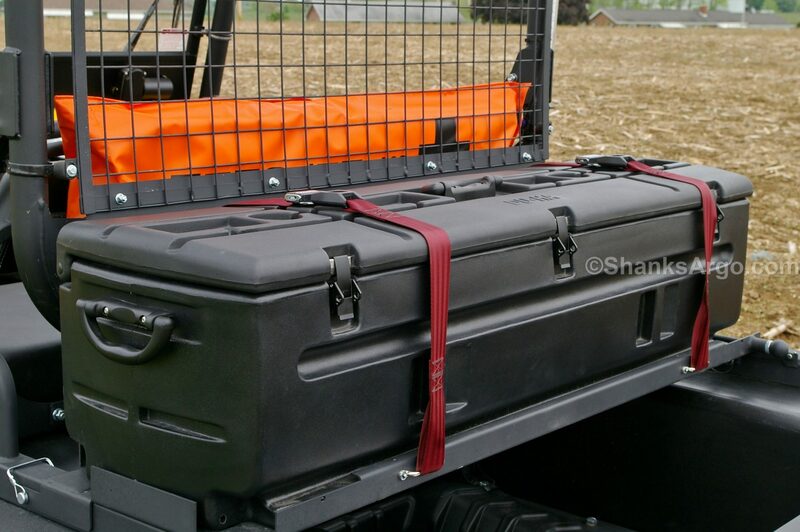 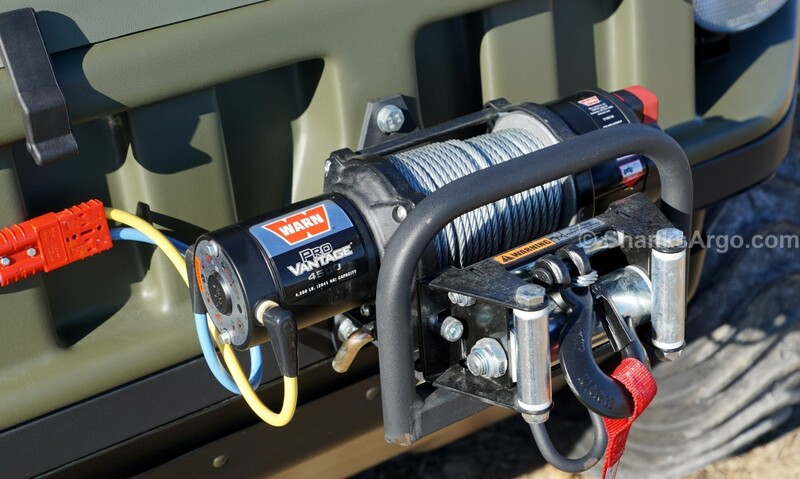 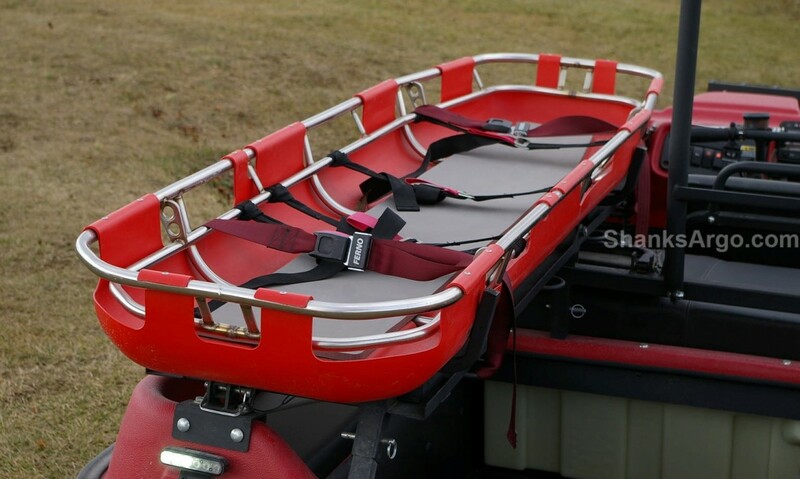 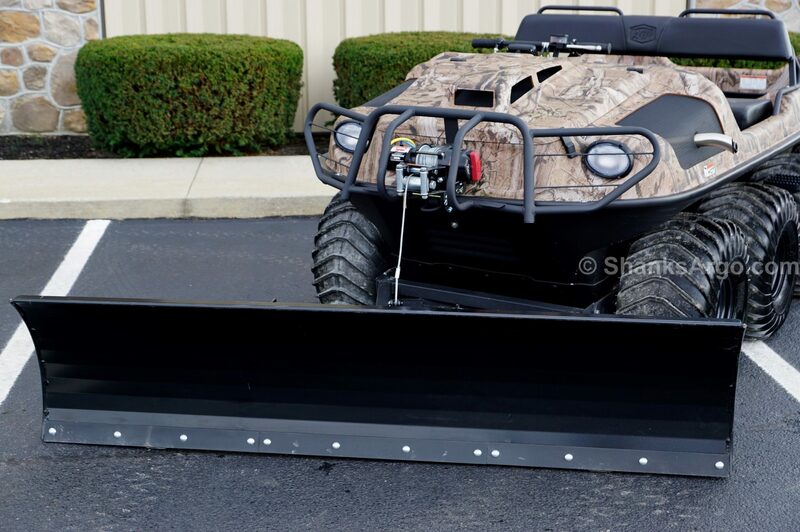 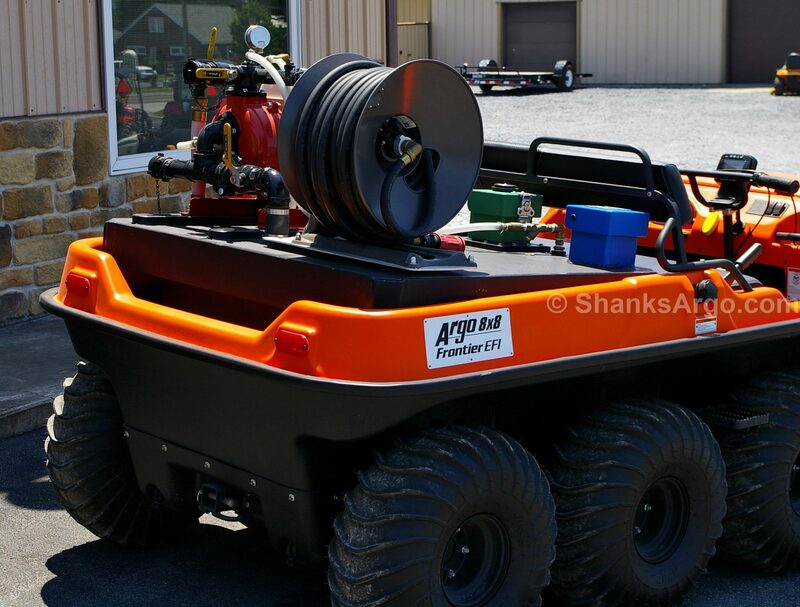 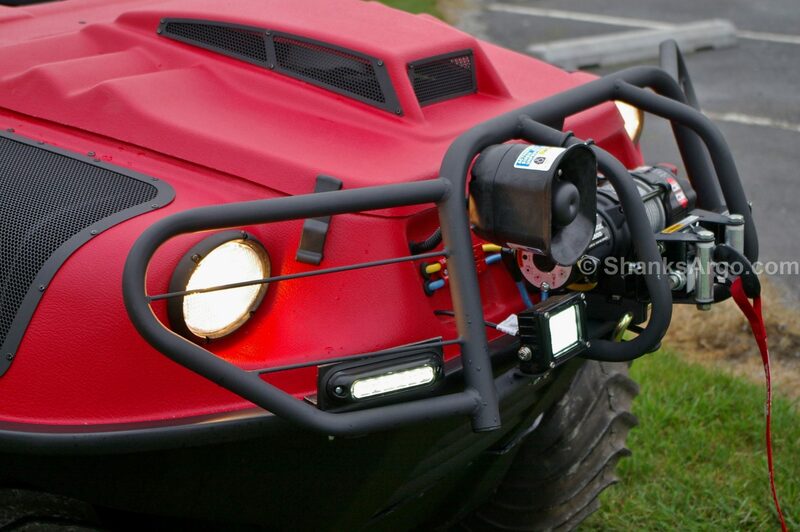 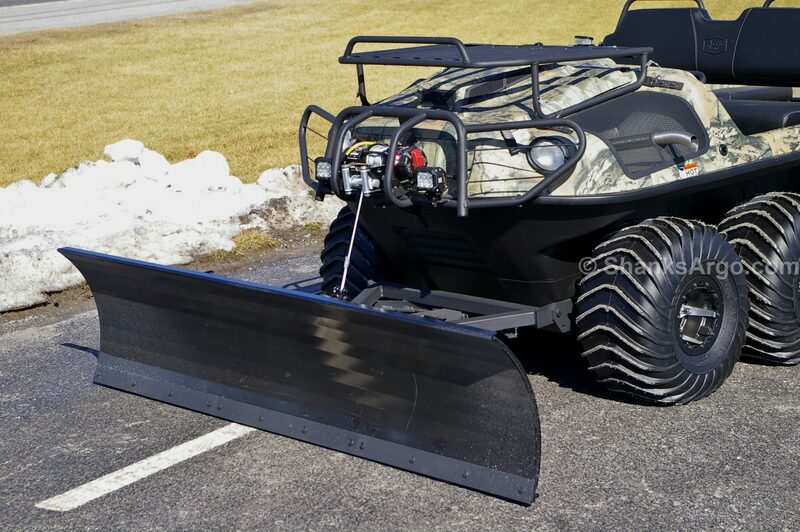 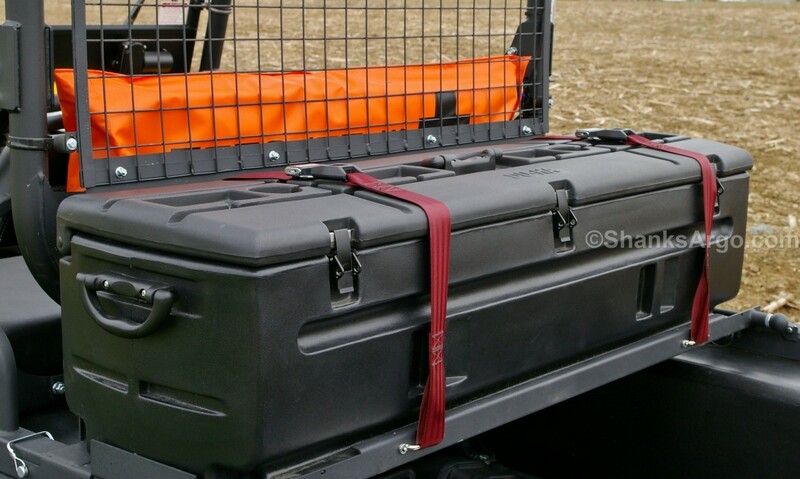 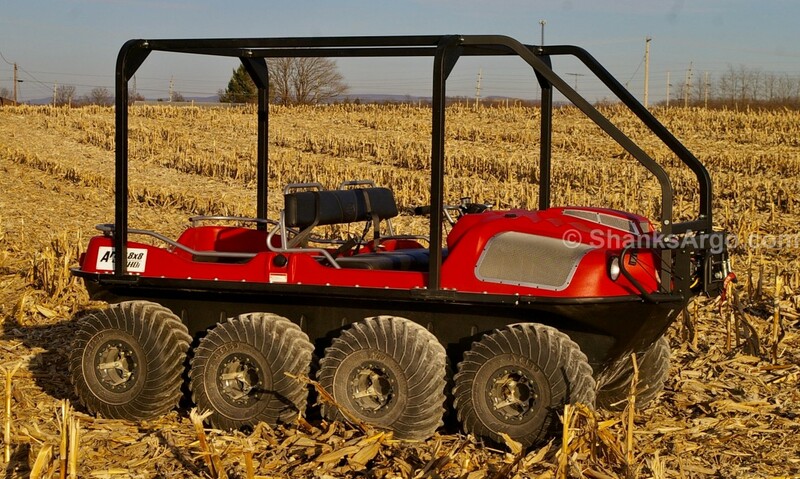 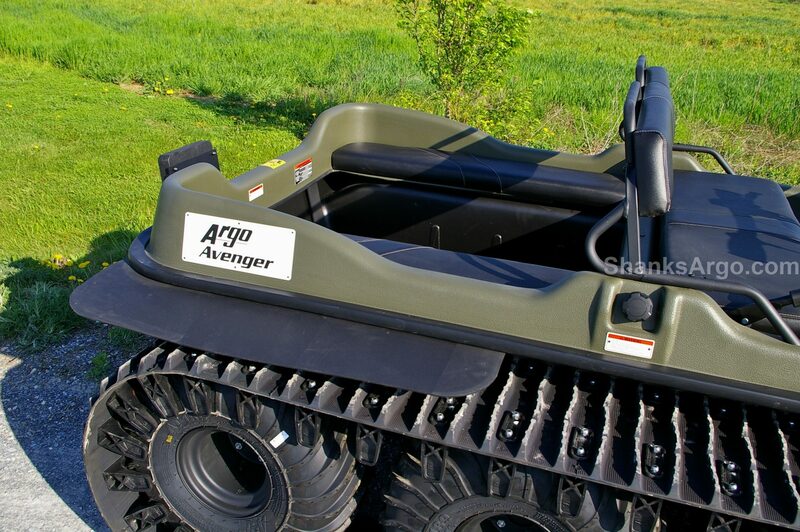 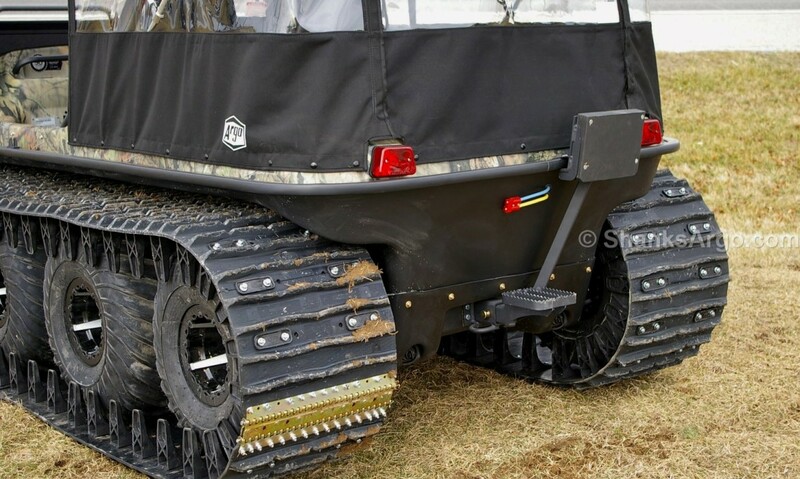 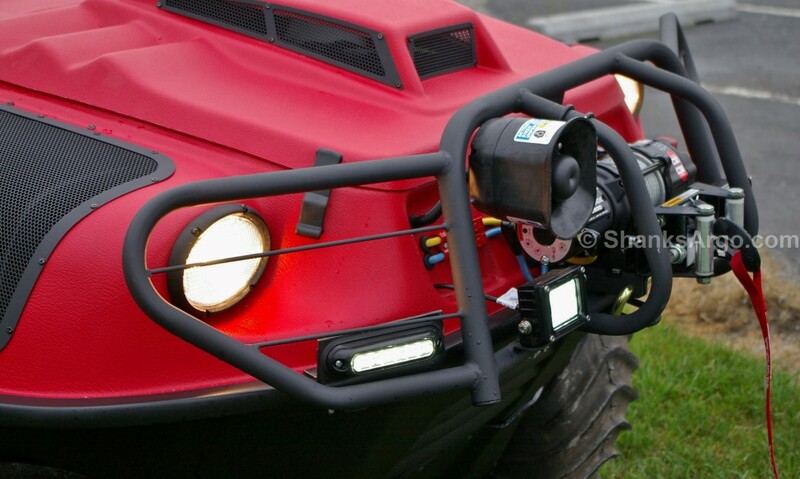 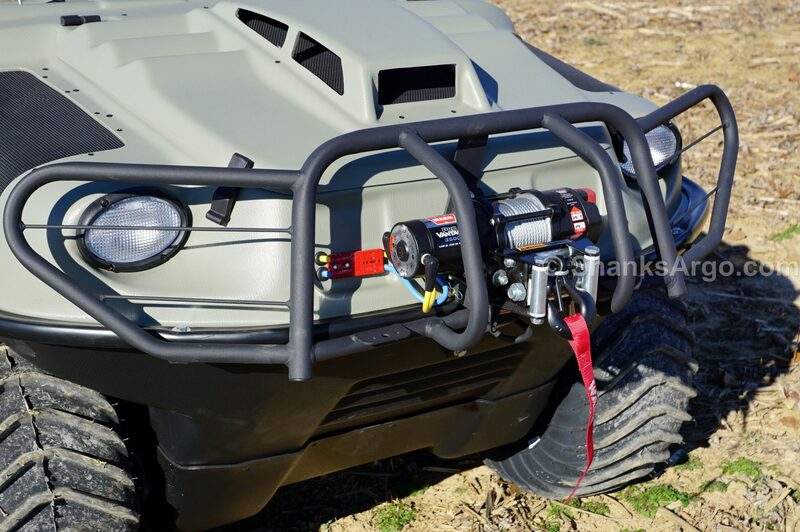 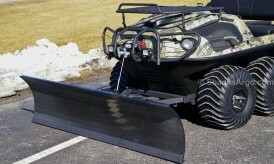 With a selection of accessories, your Argo XTV can be a snow clearing machine….a portable workshop….a warm, dry shelter from rain and snow……a powerful boat…..a rescue and recovery vehicle, with attached winch…..or even a way to transport injured people out of a danger zone. 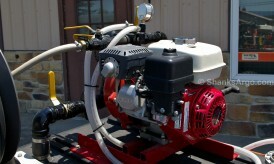 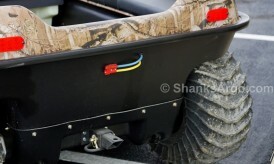 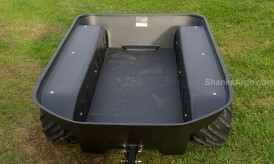 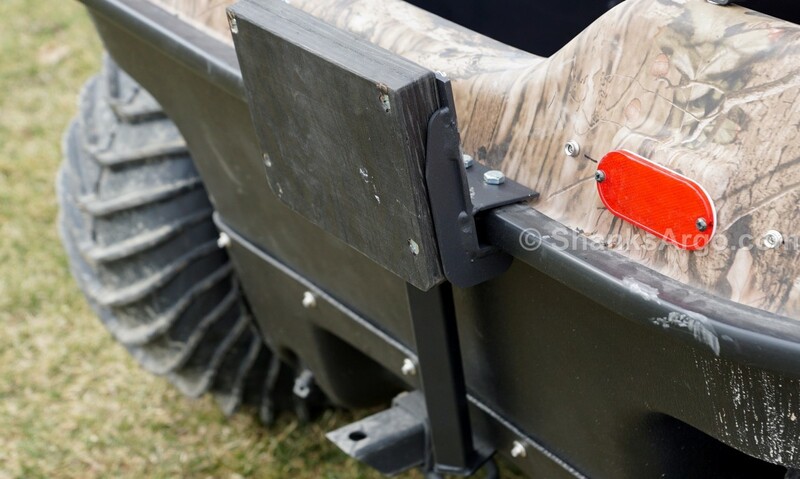 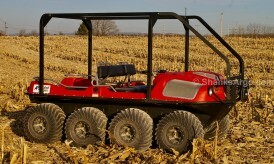 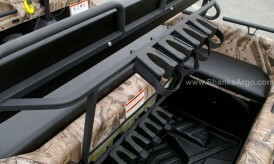 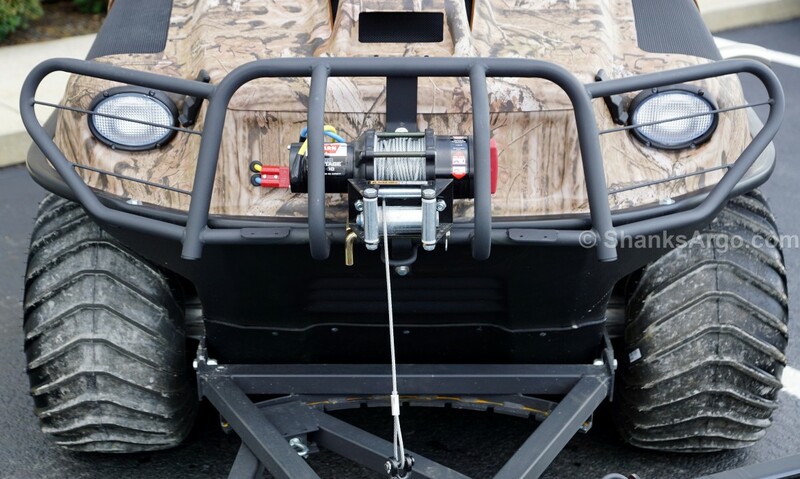 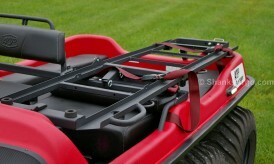 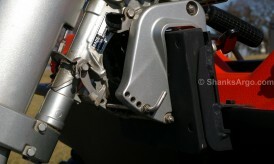 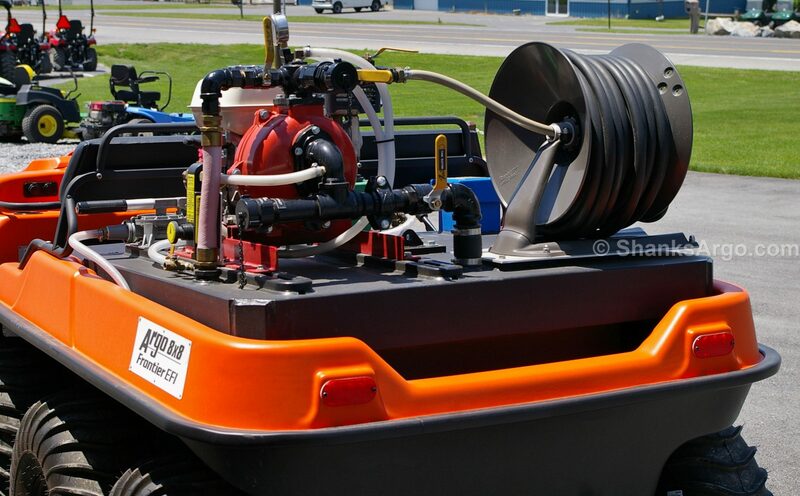 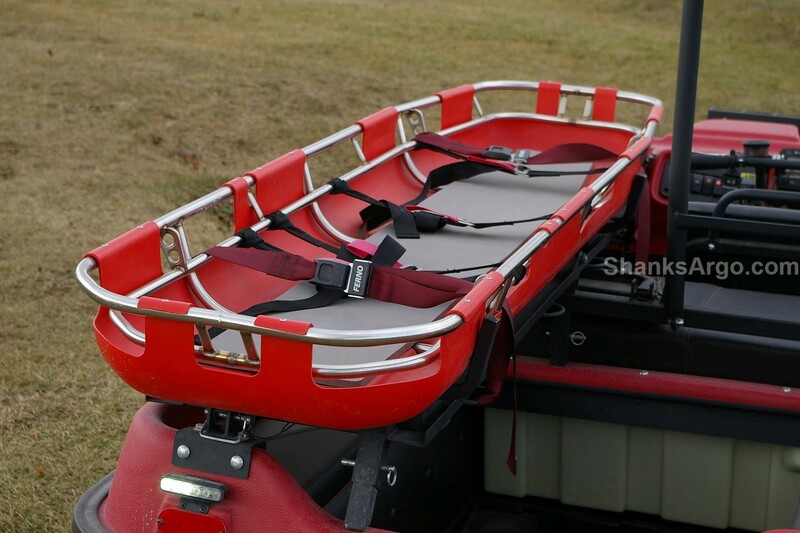 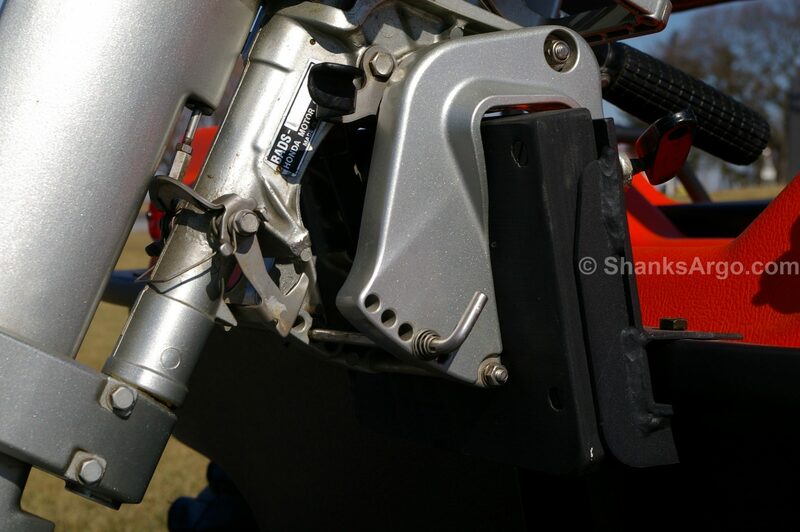 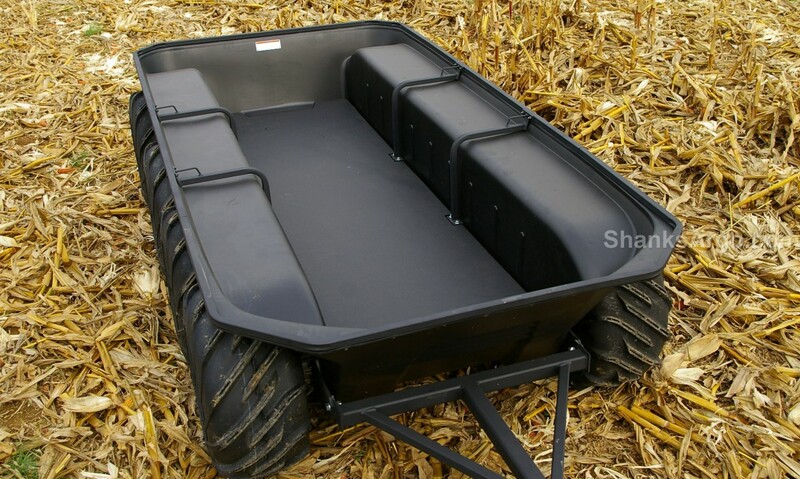 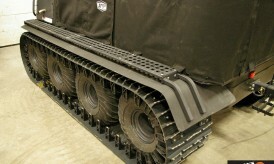 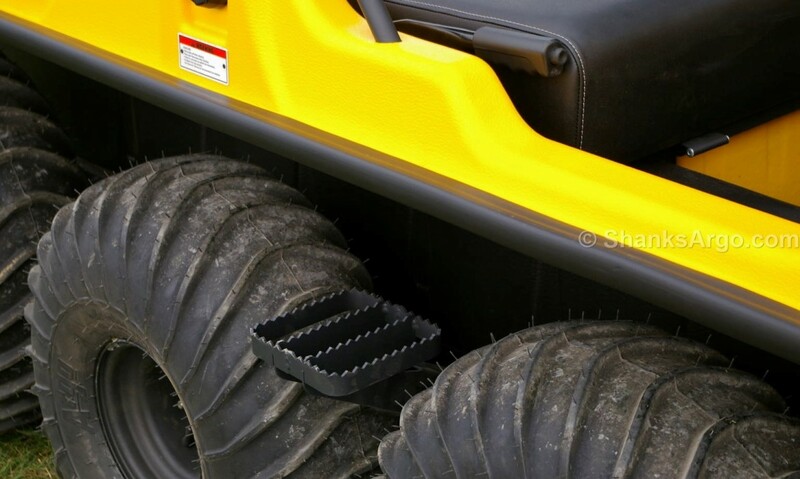 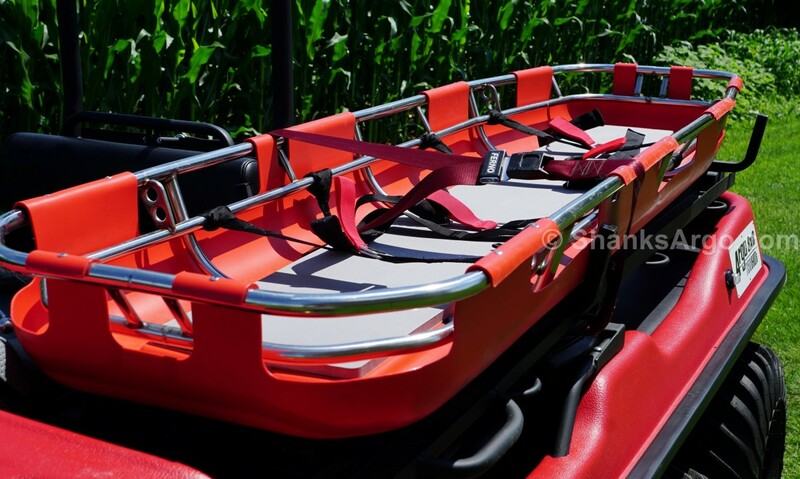 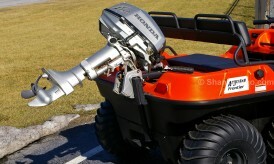 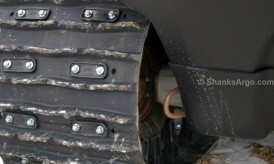 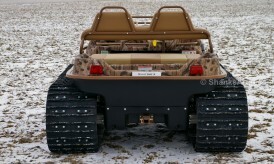 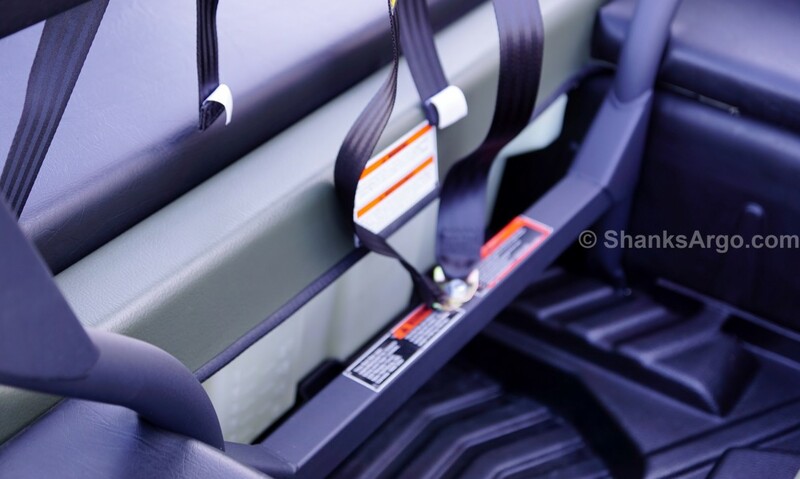 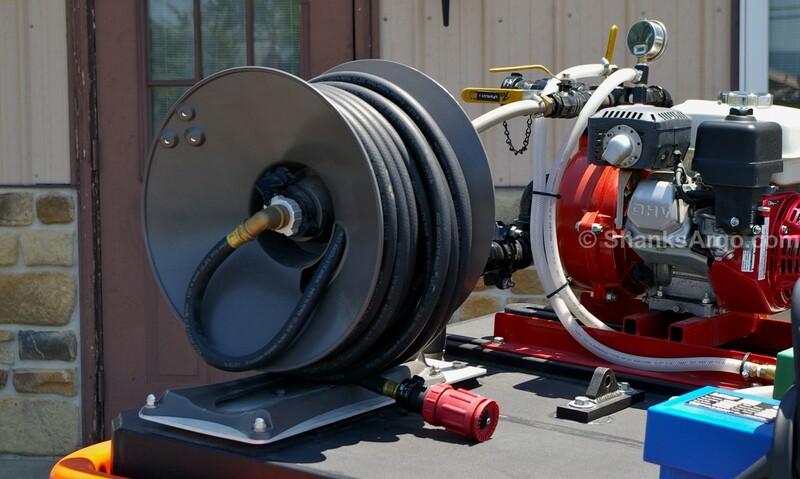 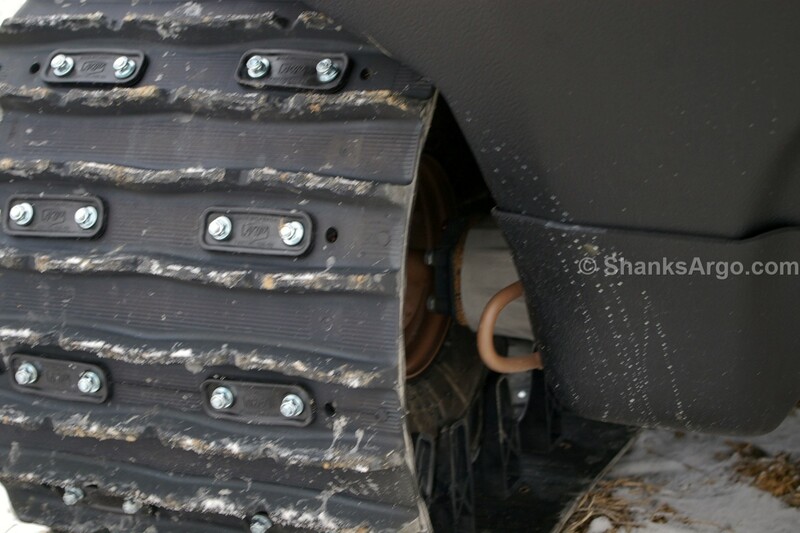 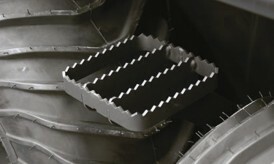 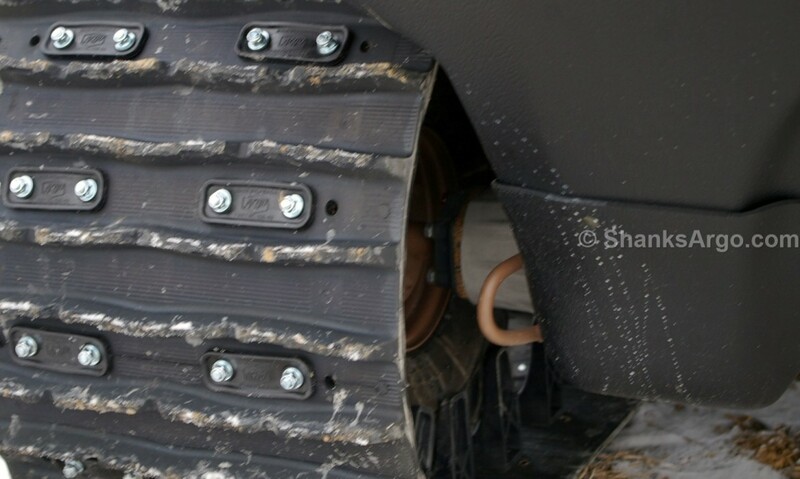 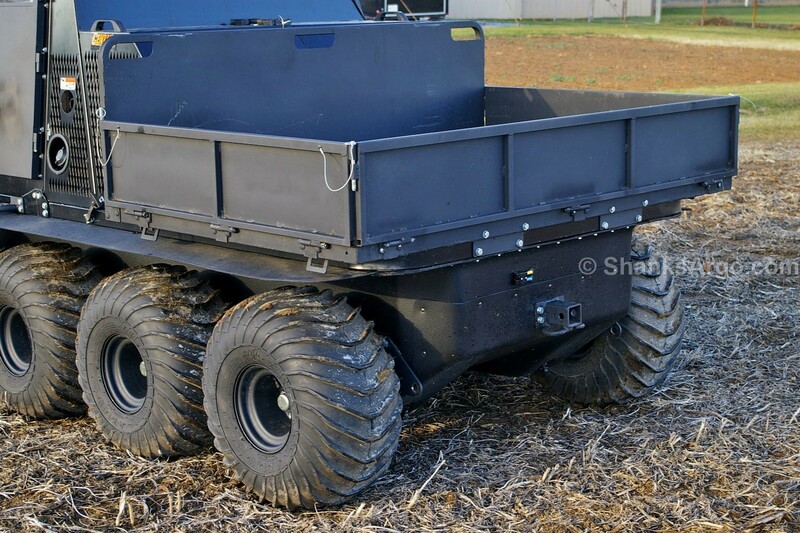 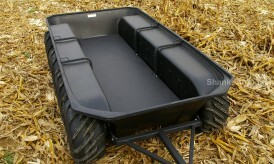 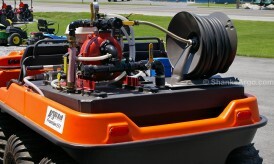 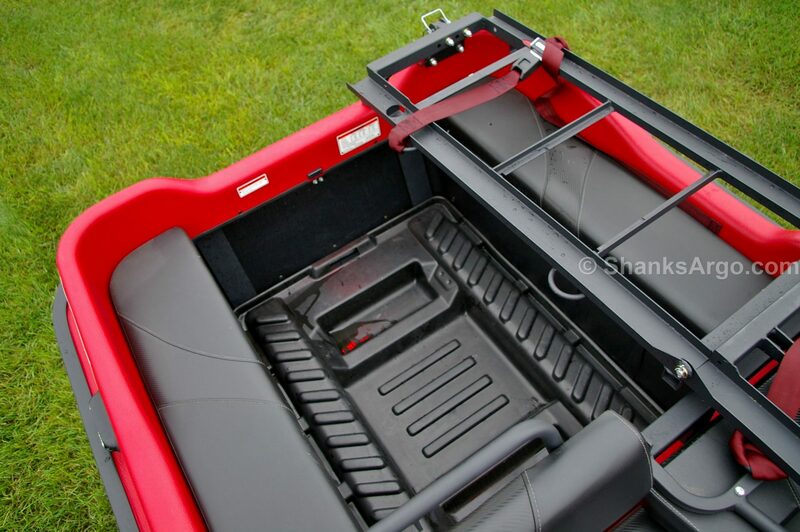 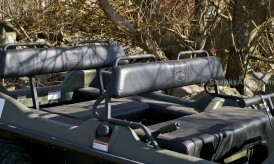 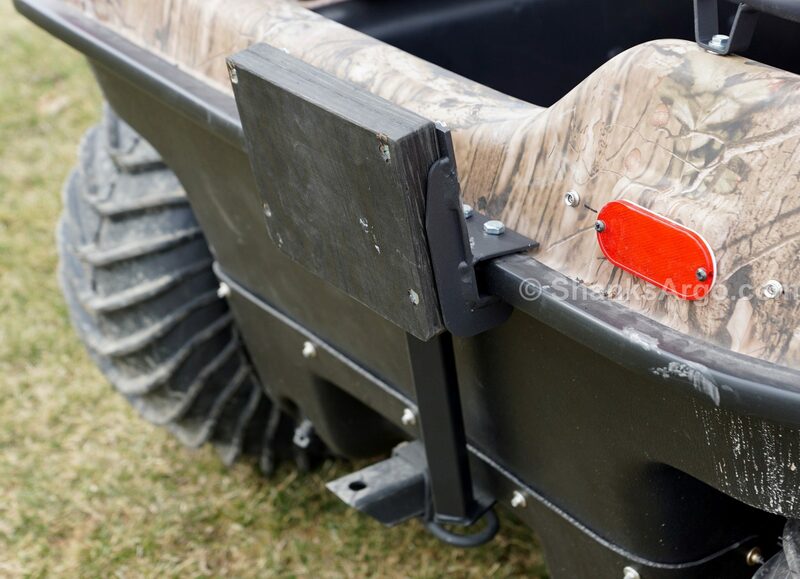 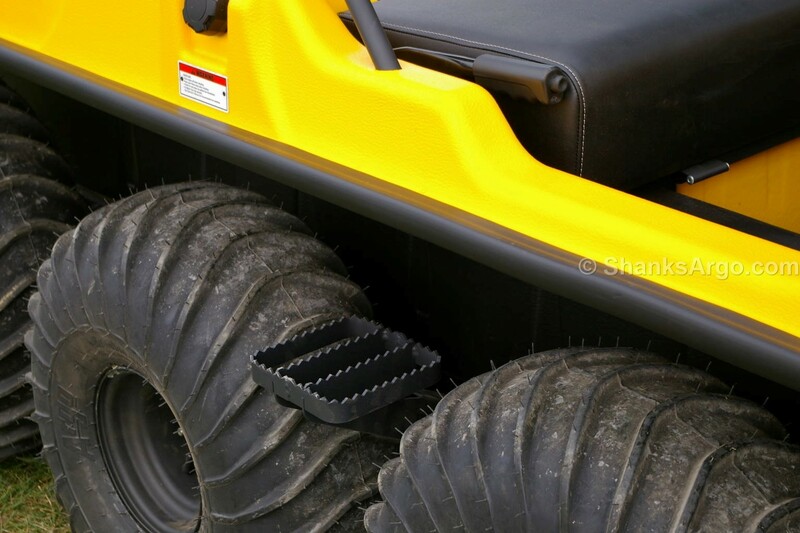 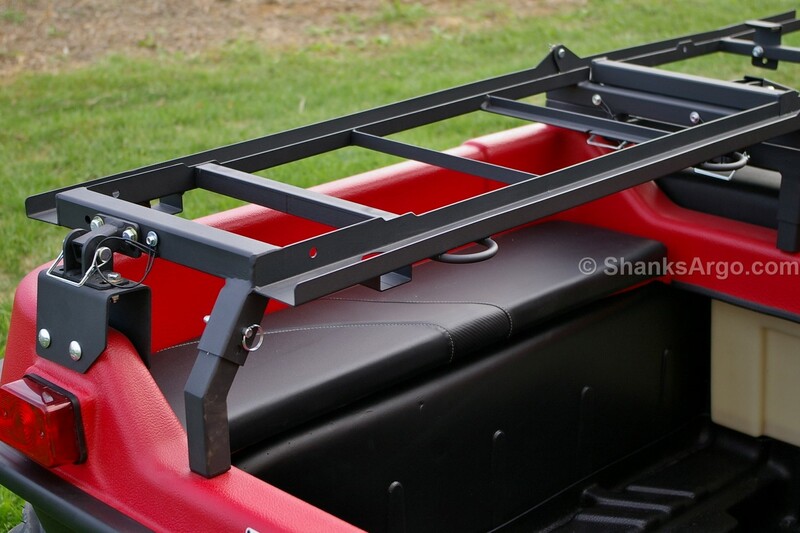 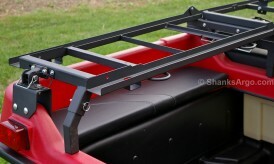 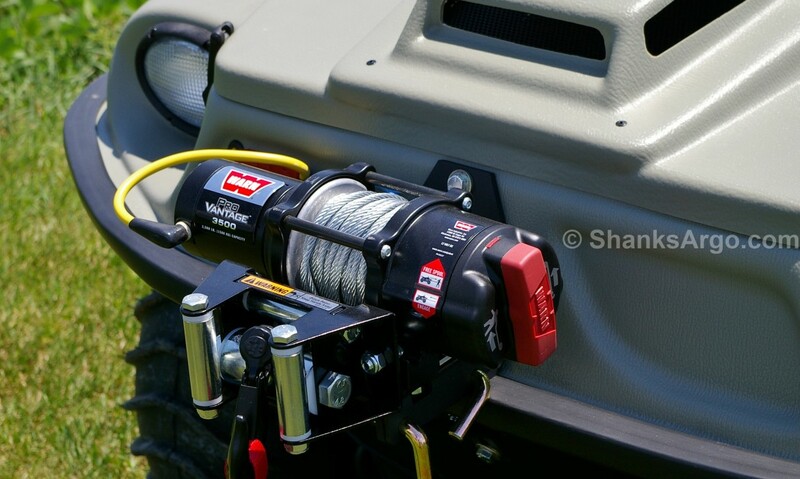 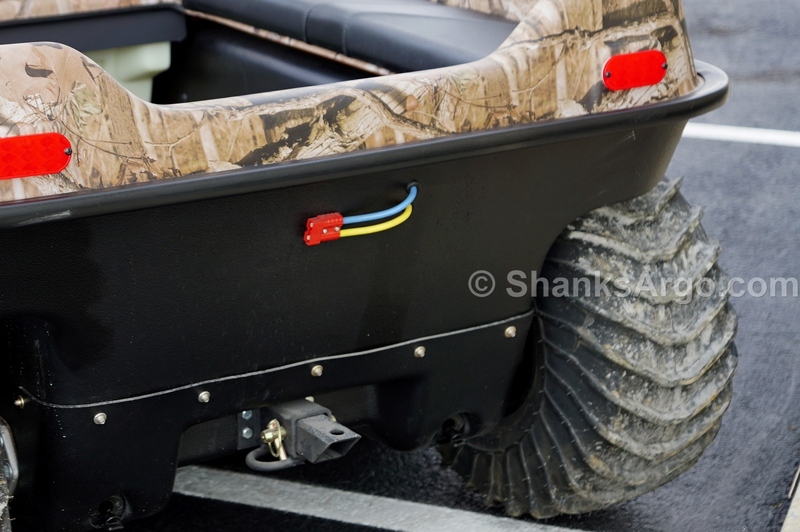 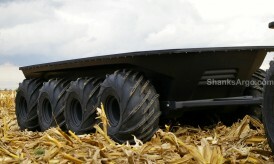 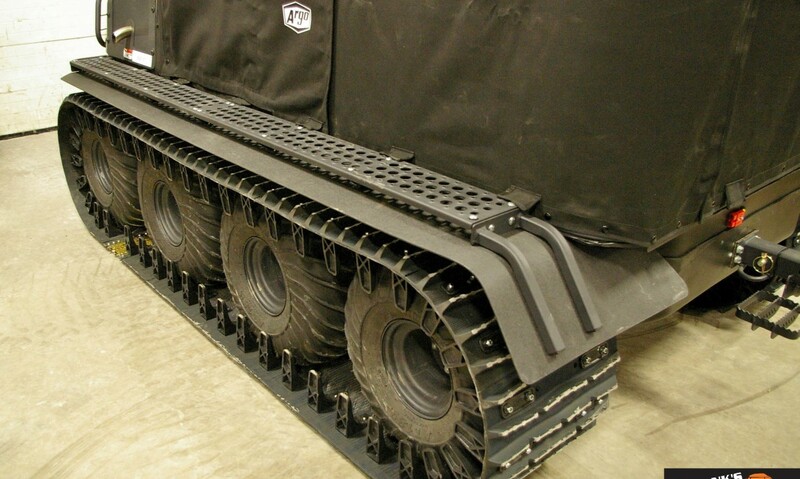 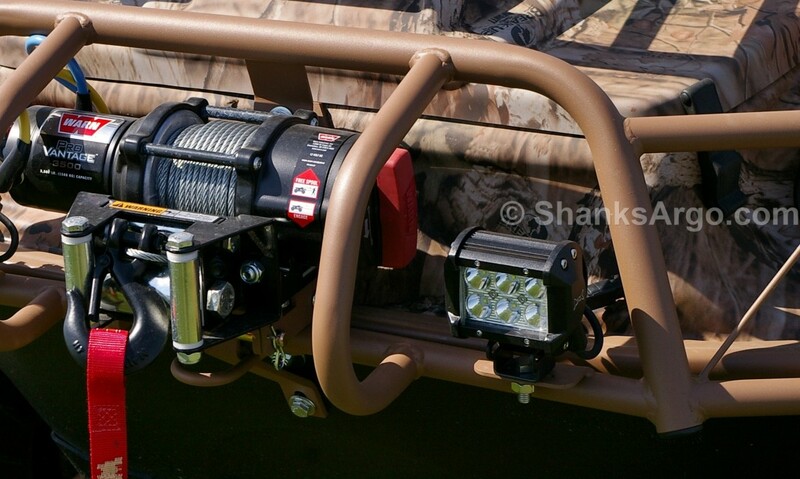 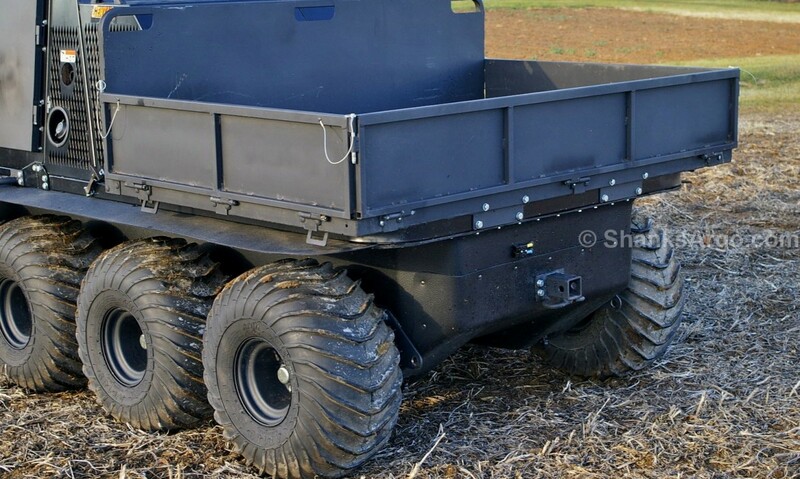 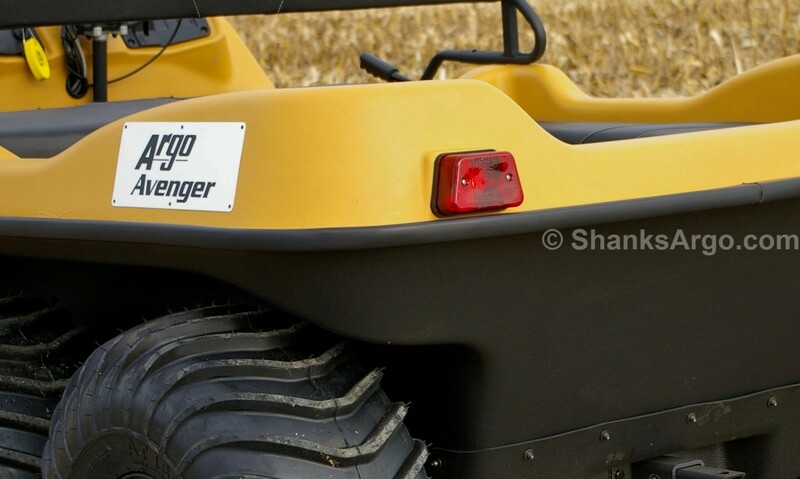 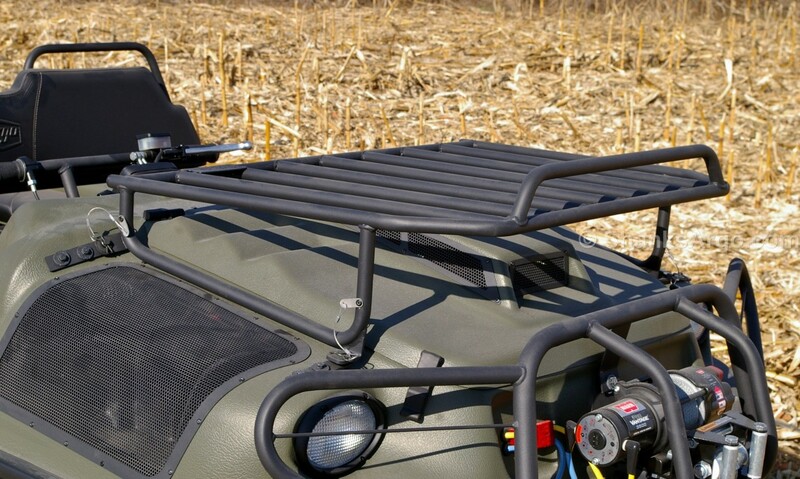 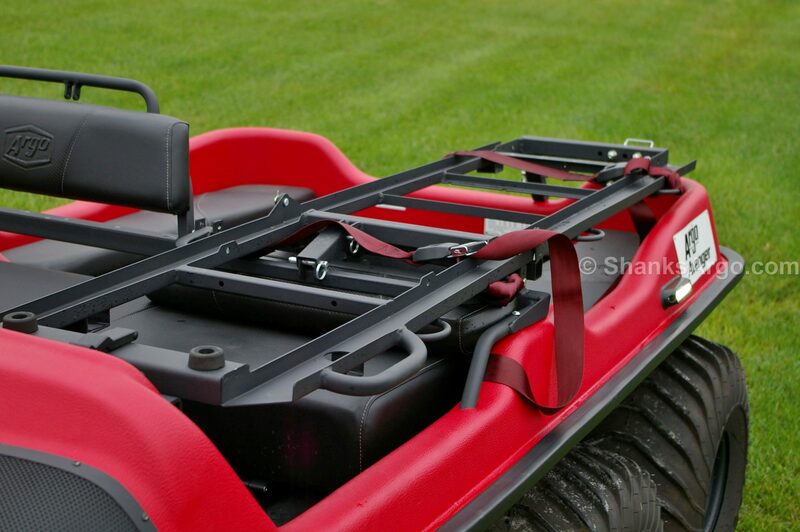 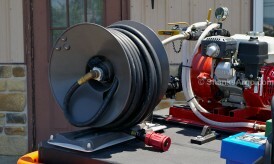 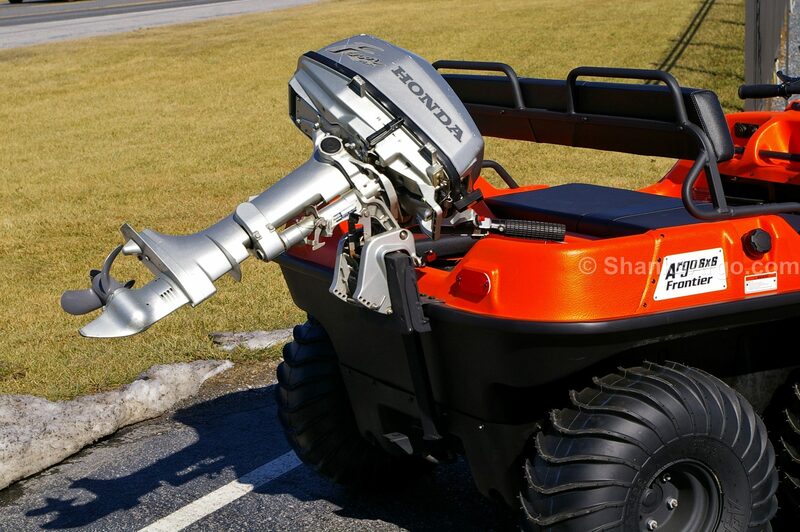 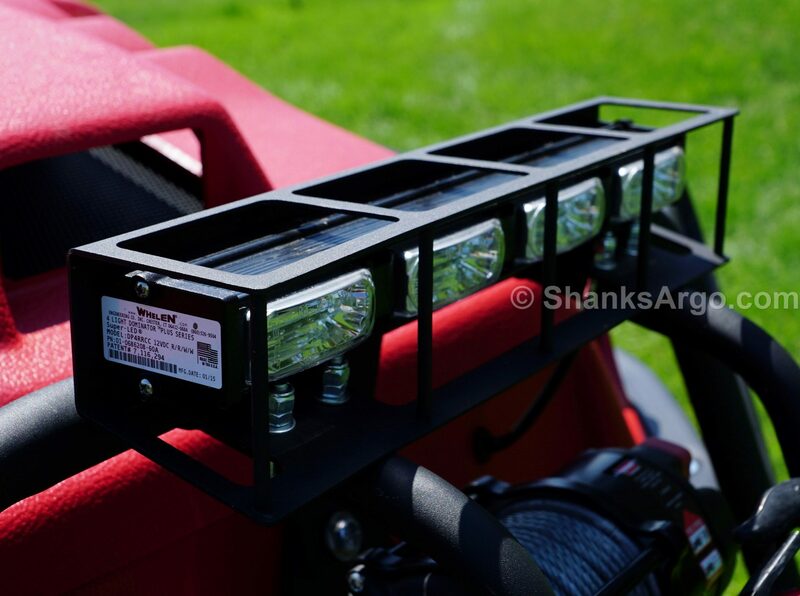 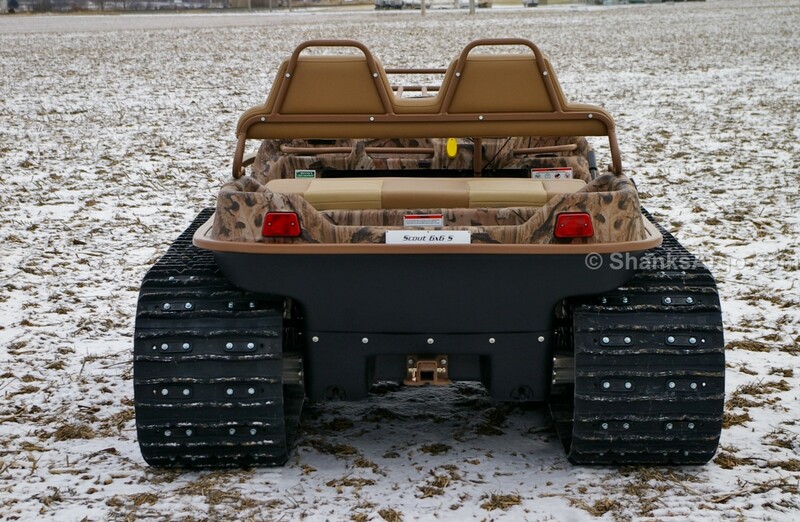 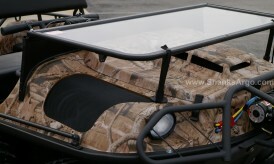 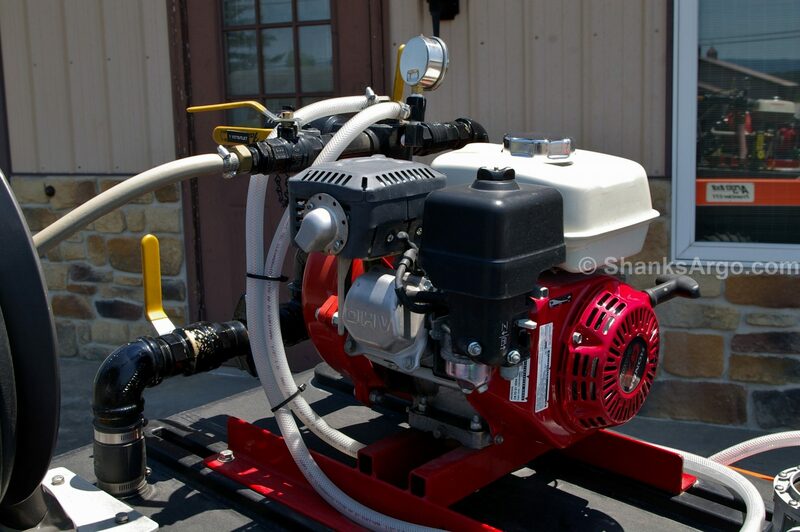 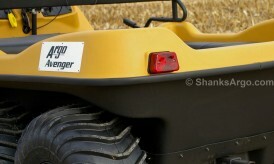 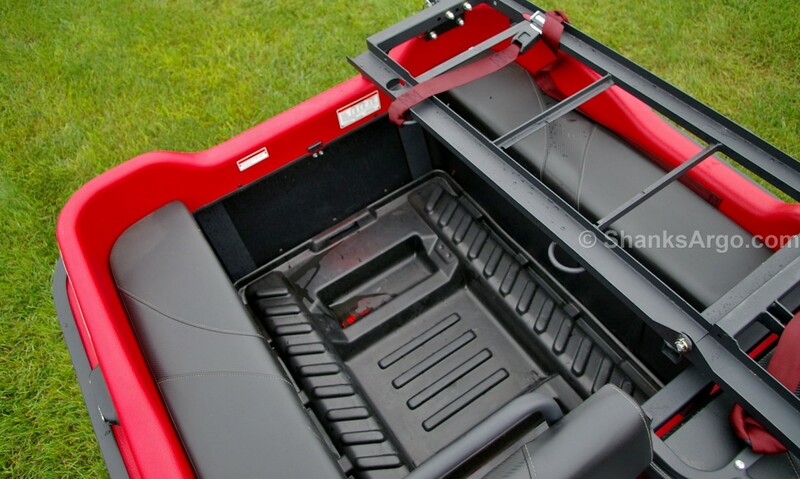 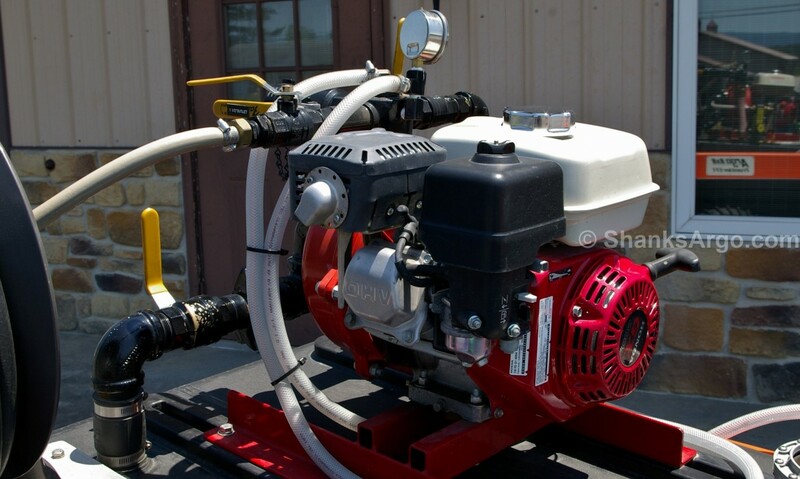 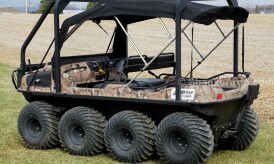 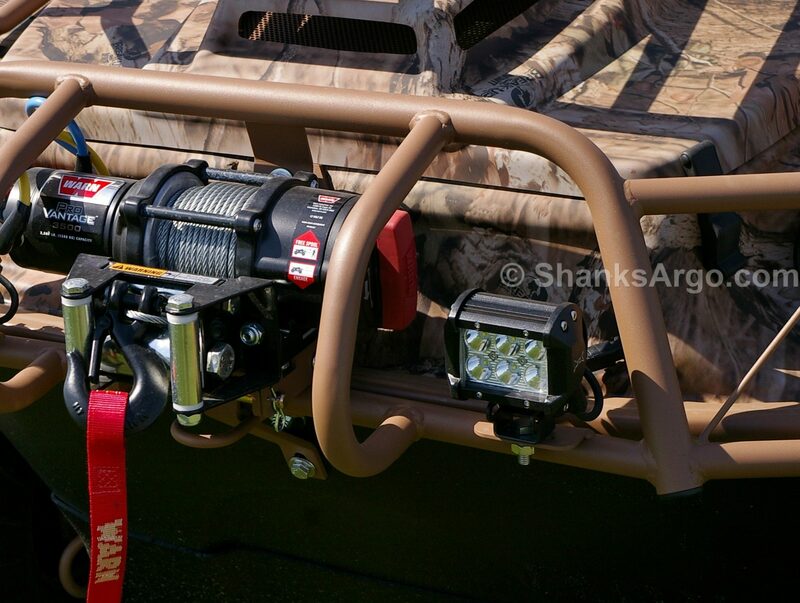 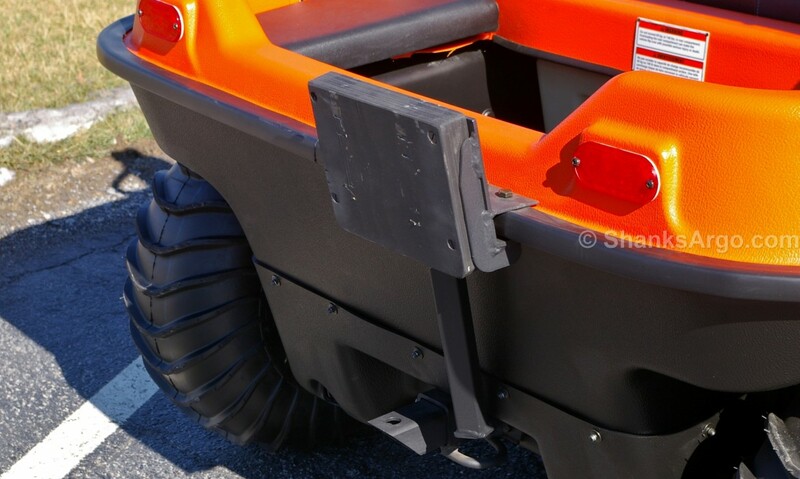 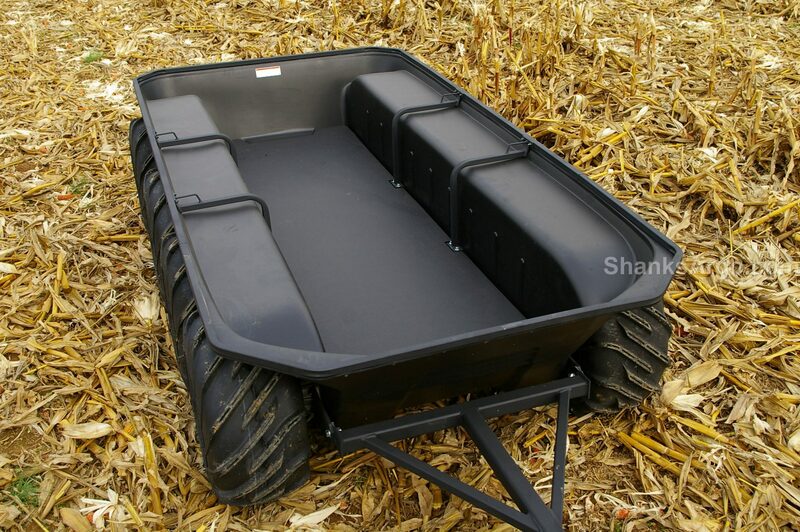 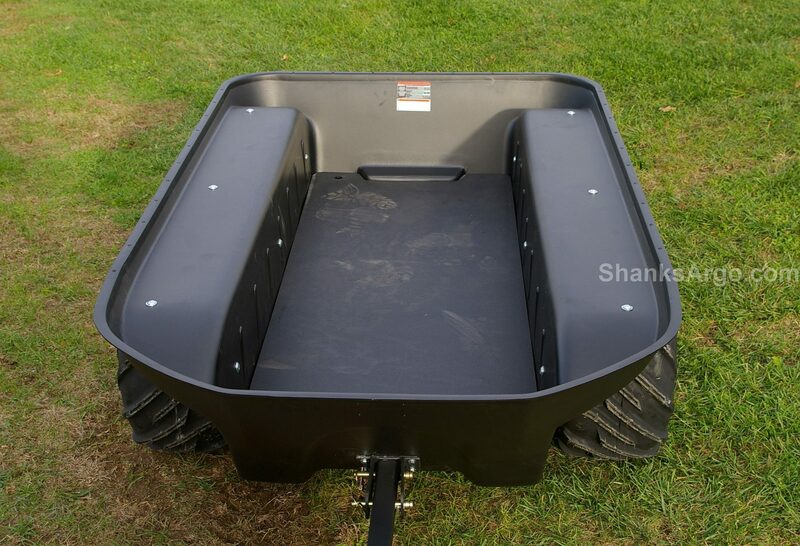 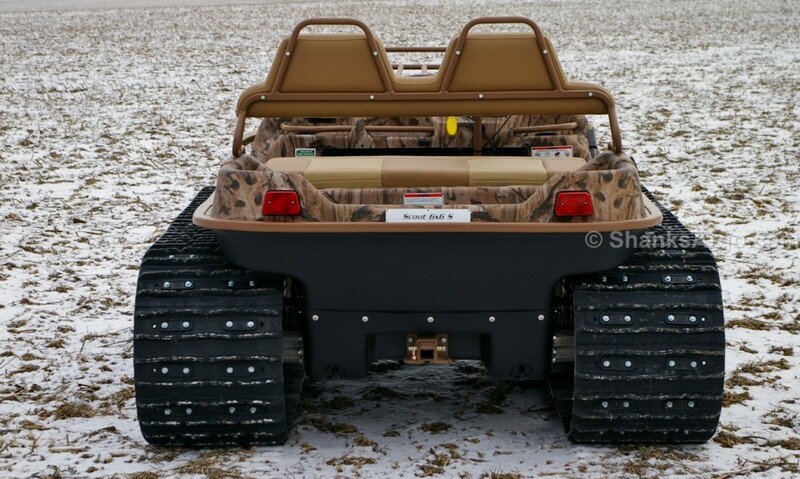 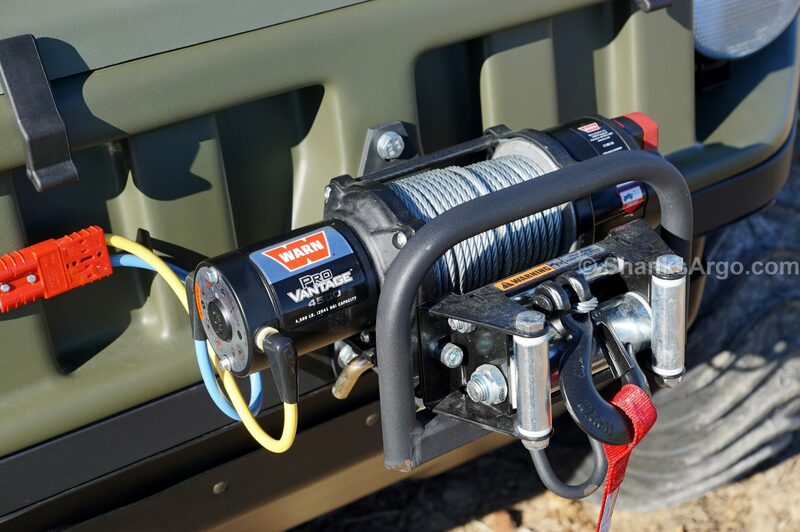 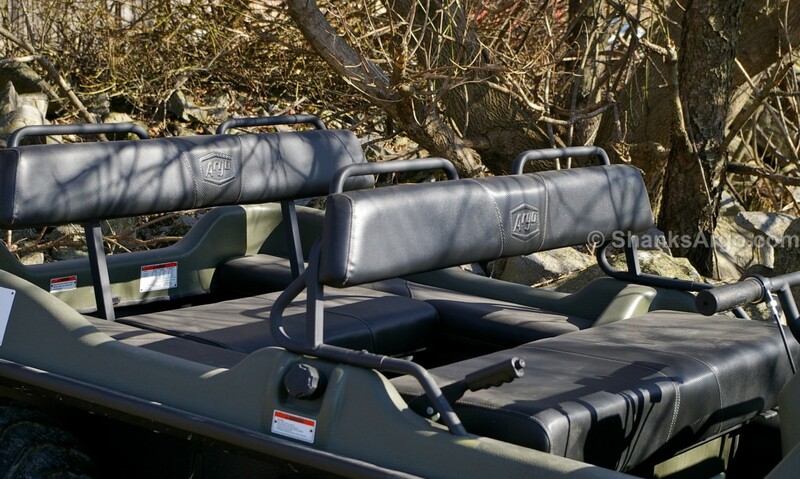 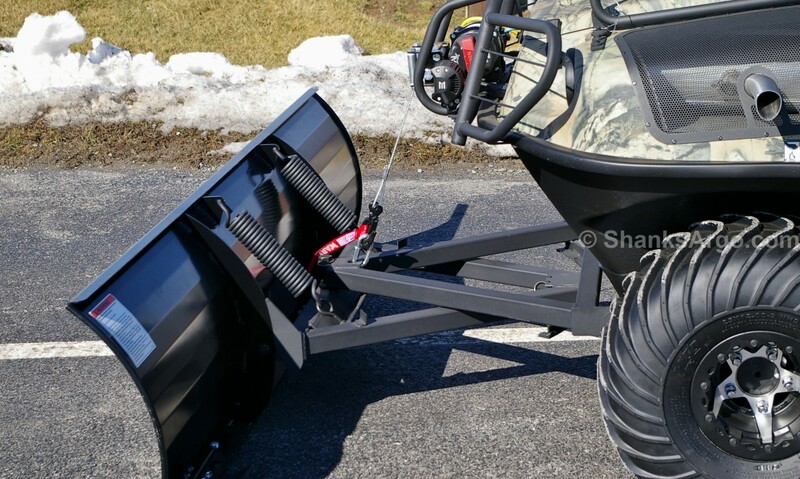 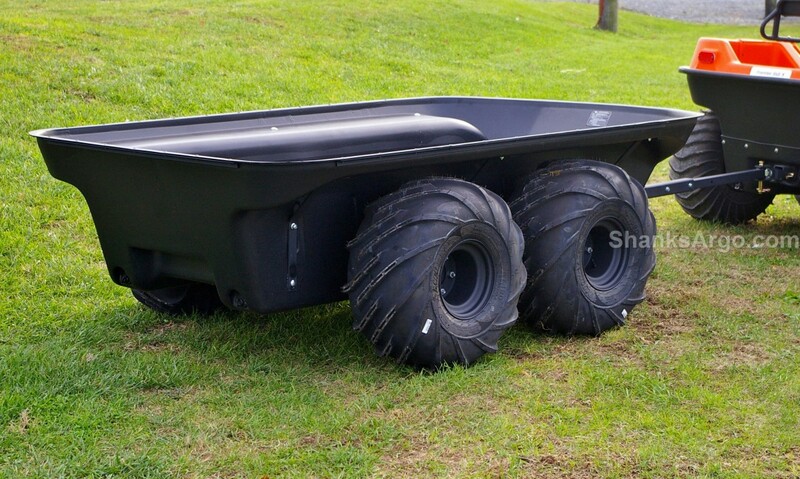 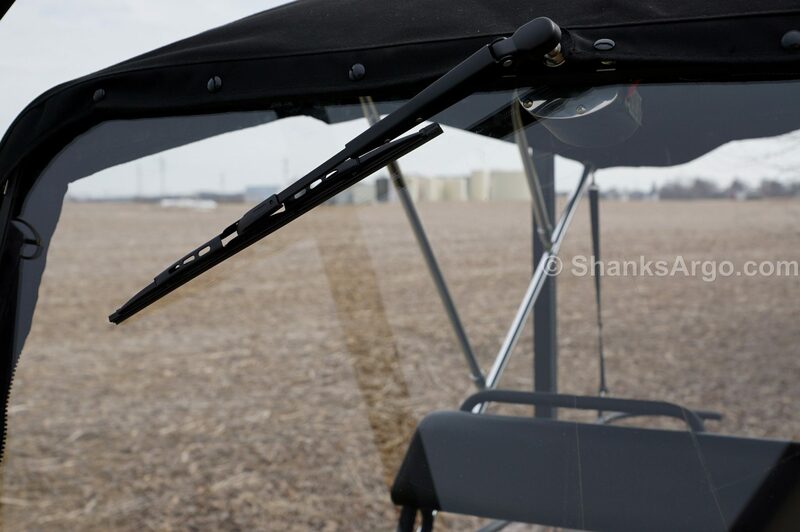 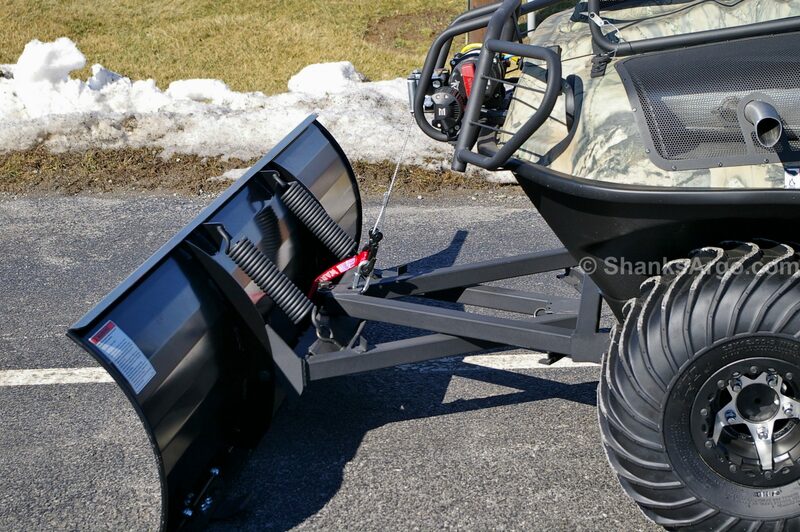 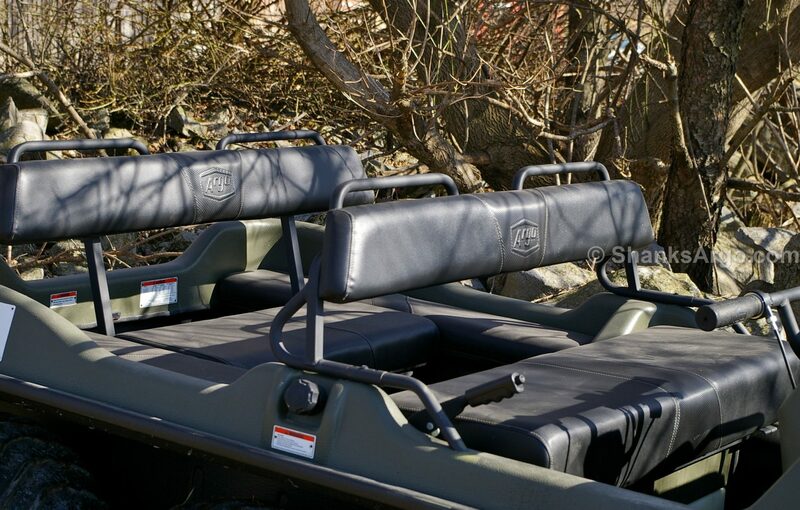 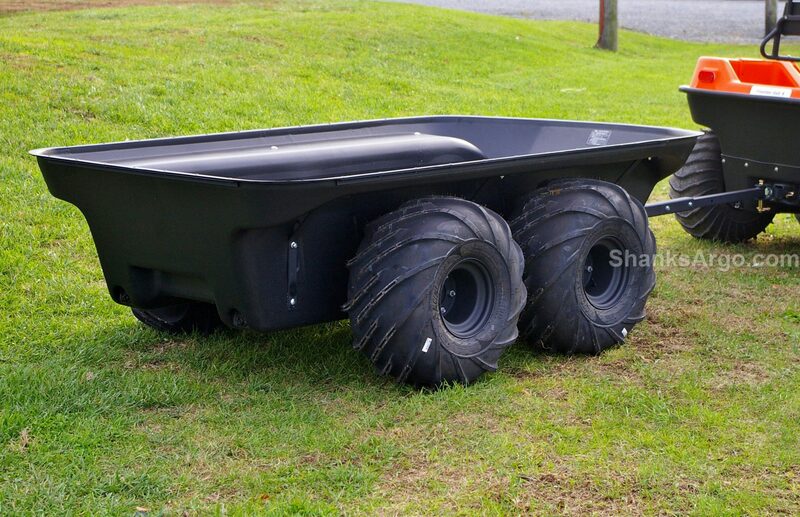 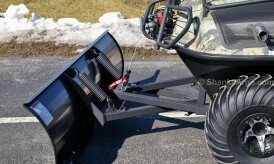 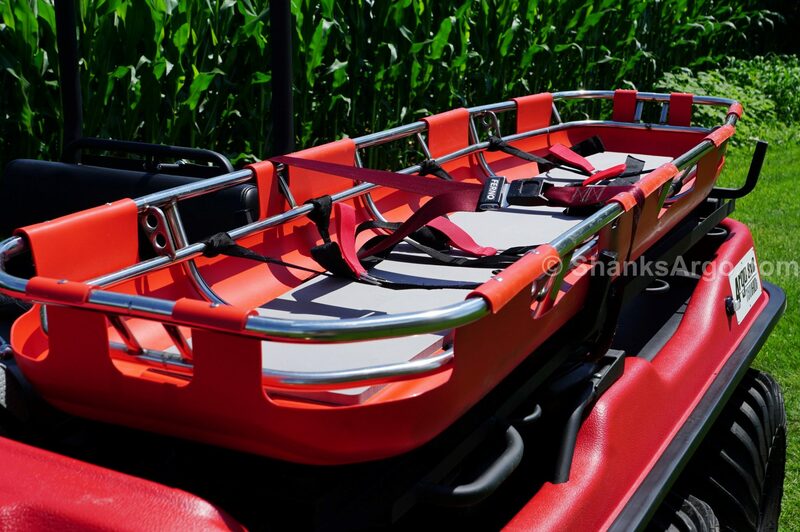 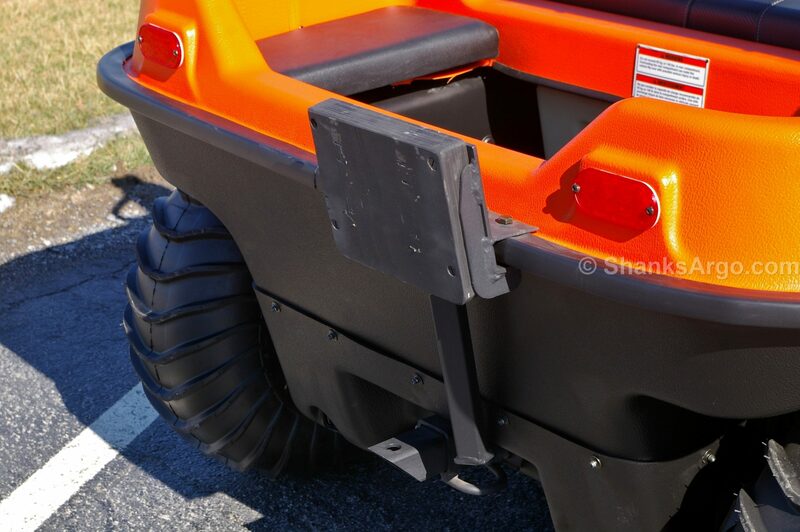 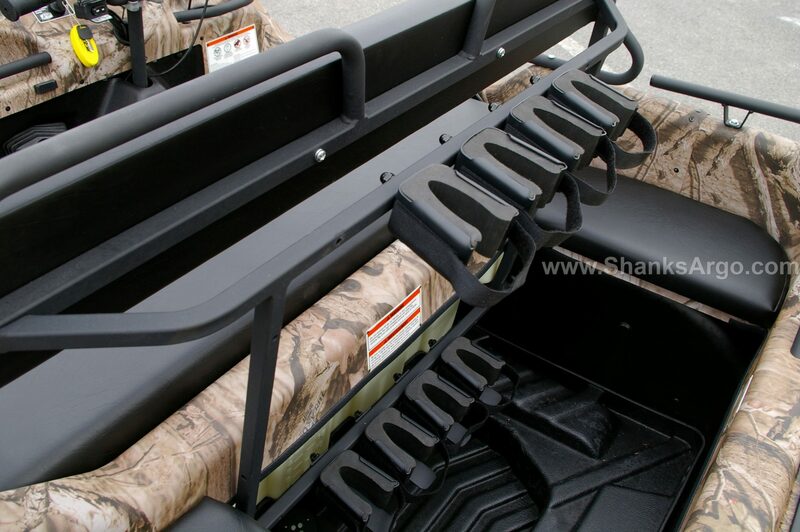 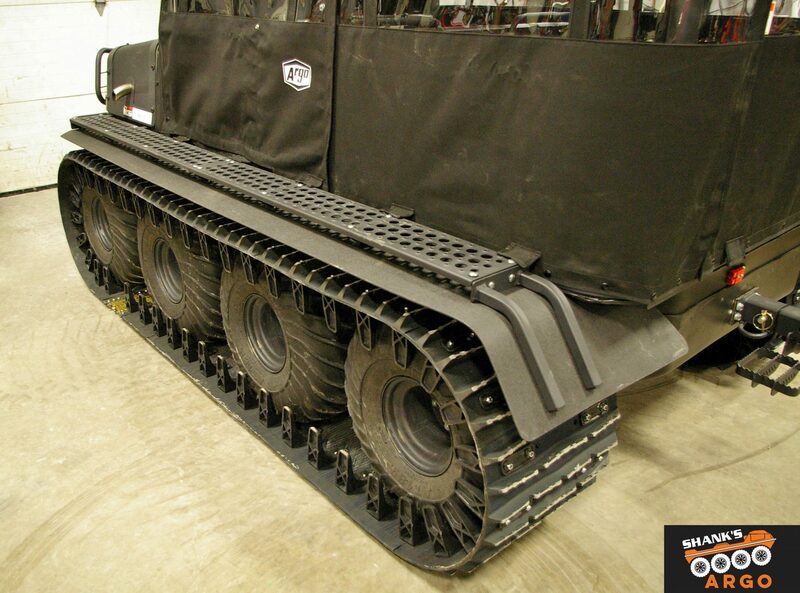 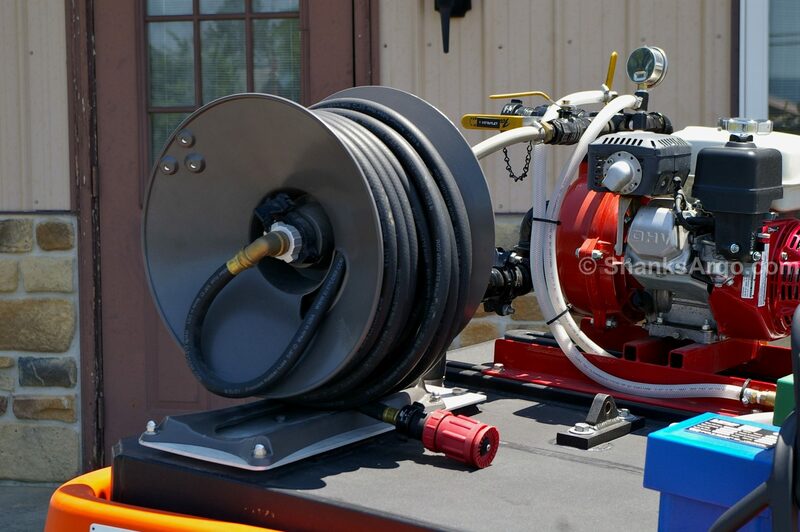 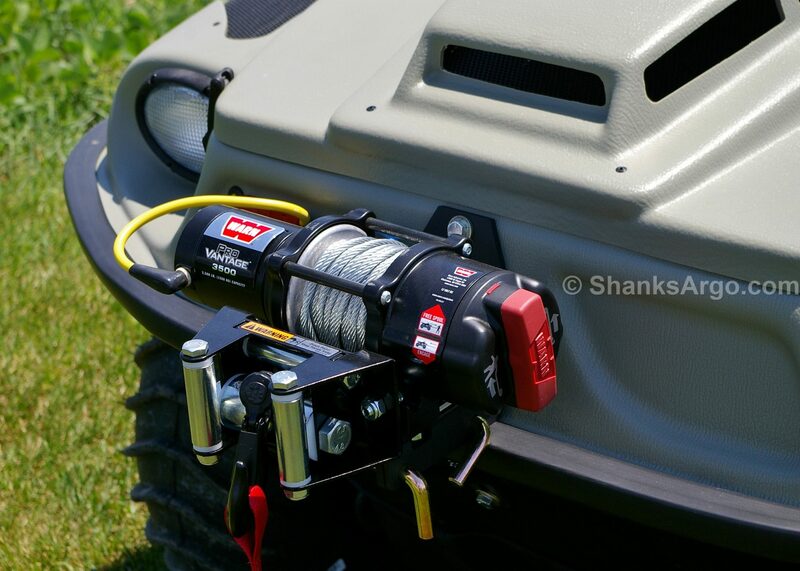 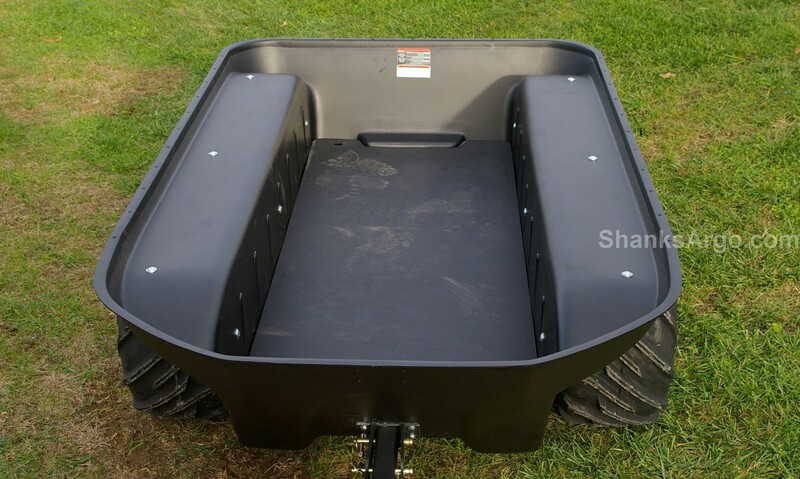 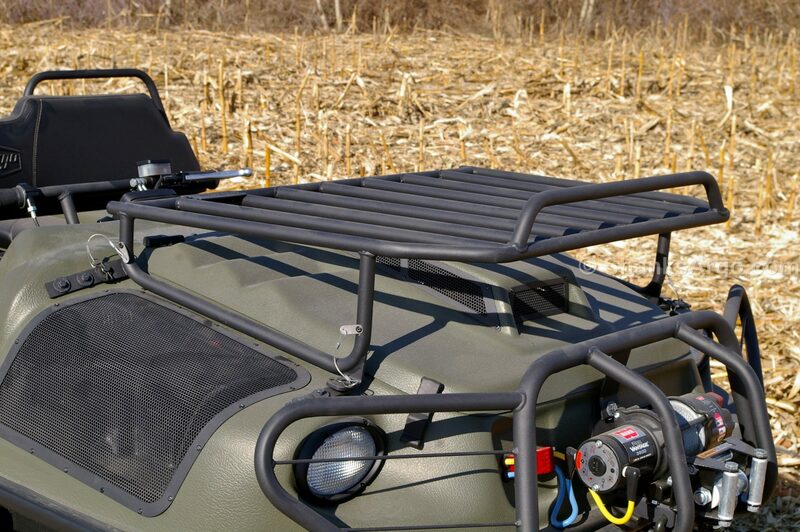 Choose from tracks to roll bars, skid plates to outboard motor brackets. These pictures are just a sampling of the accessories available.